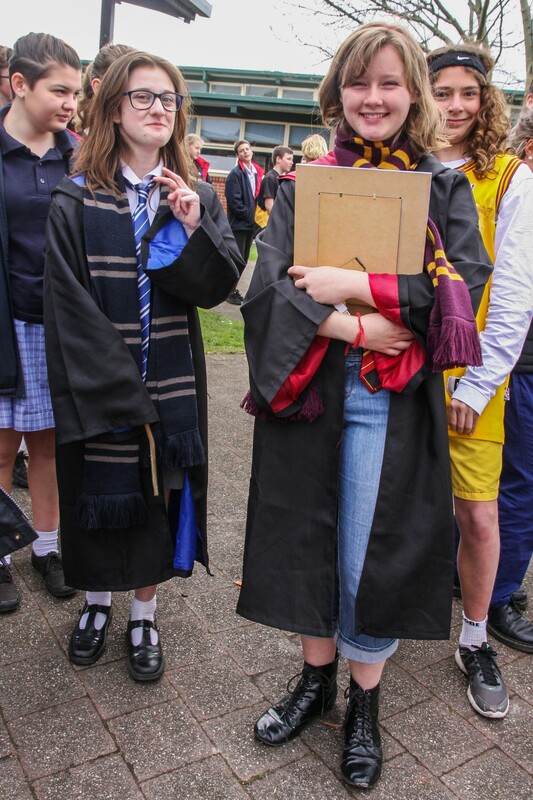 What Hogwarts flavour of wizardry is this?! 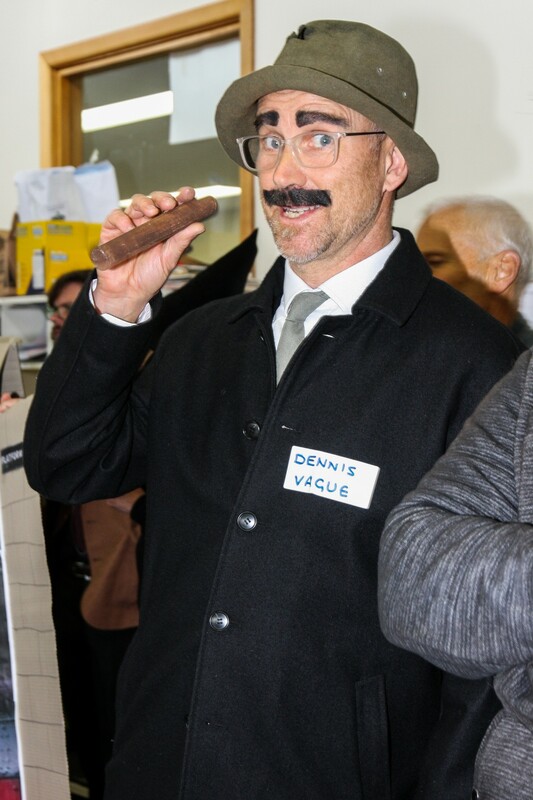 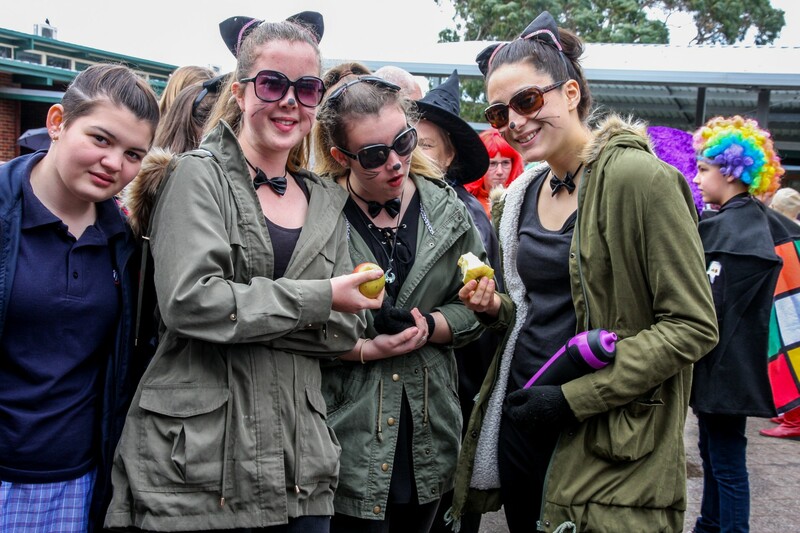 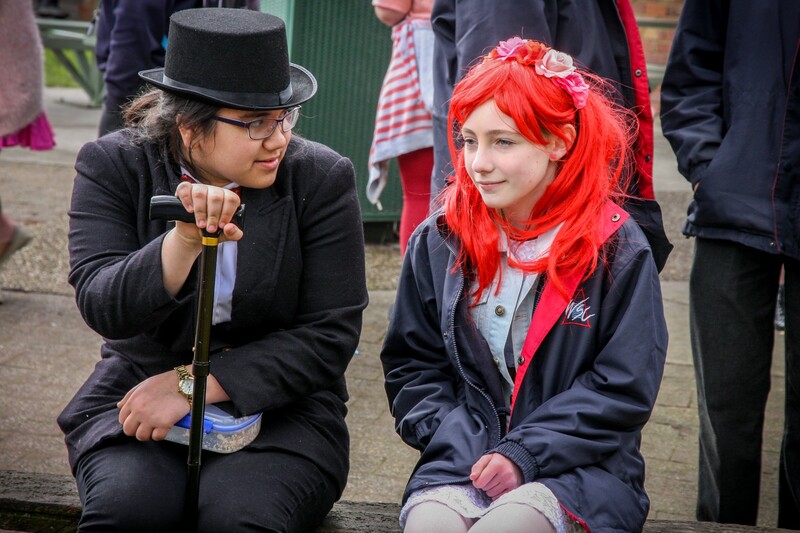 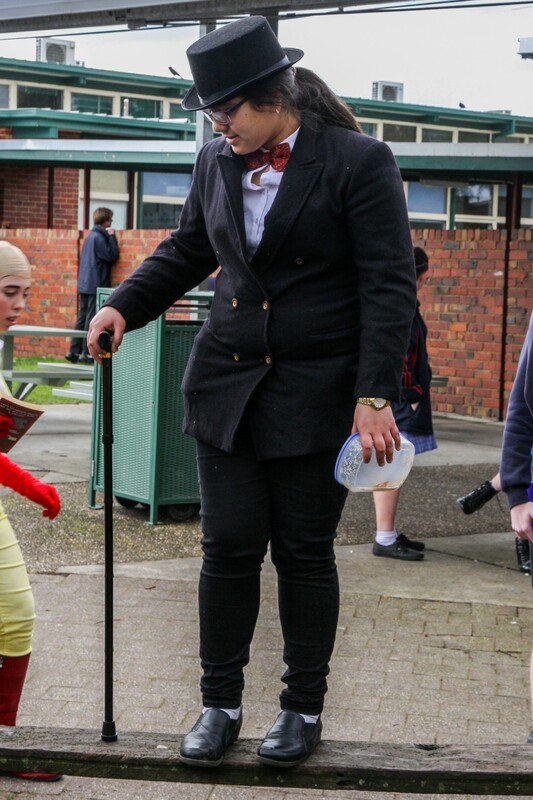 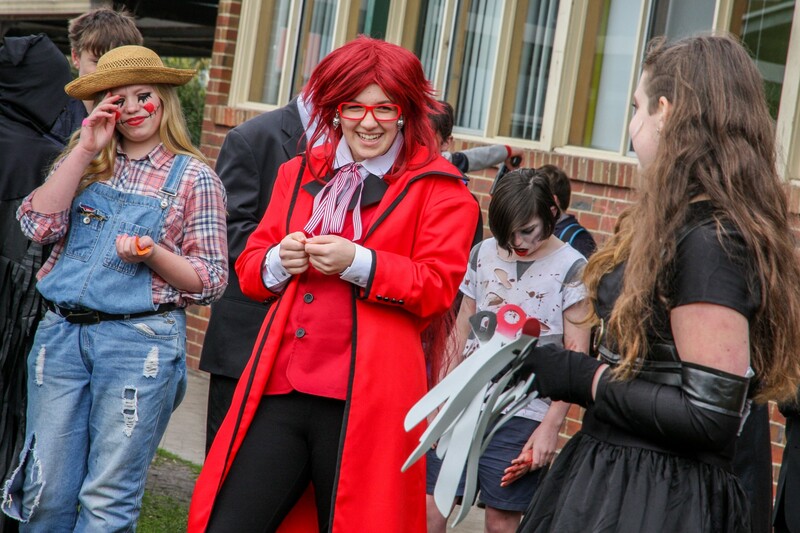 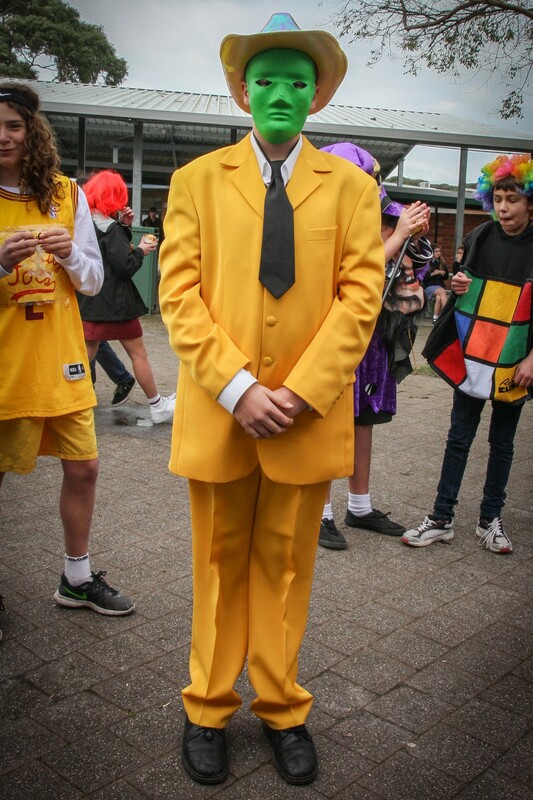 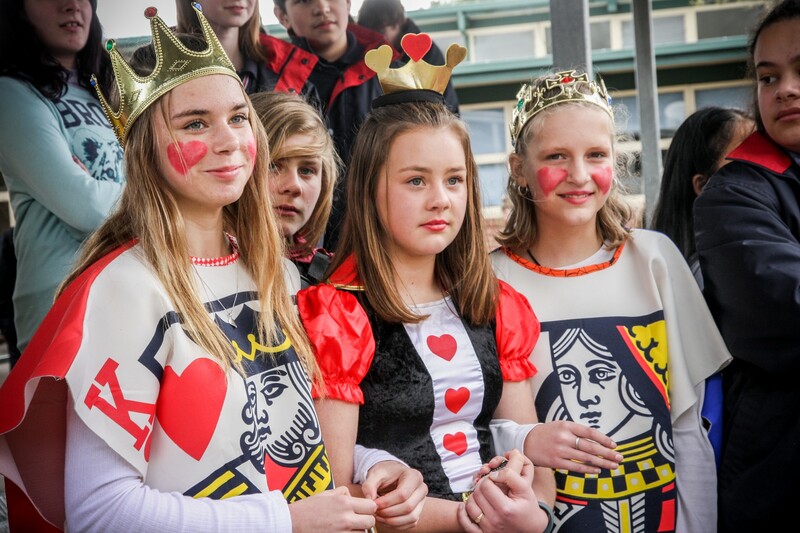 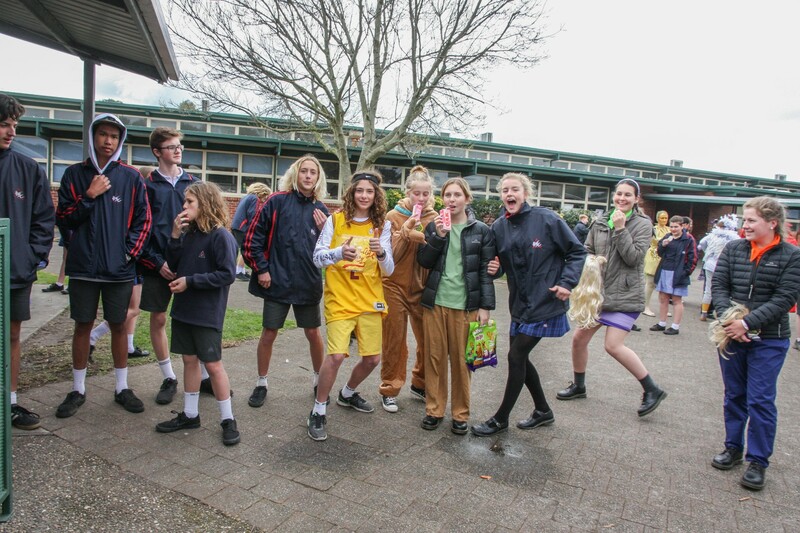 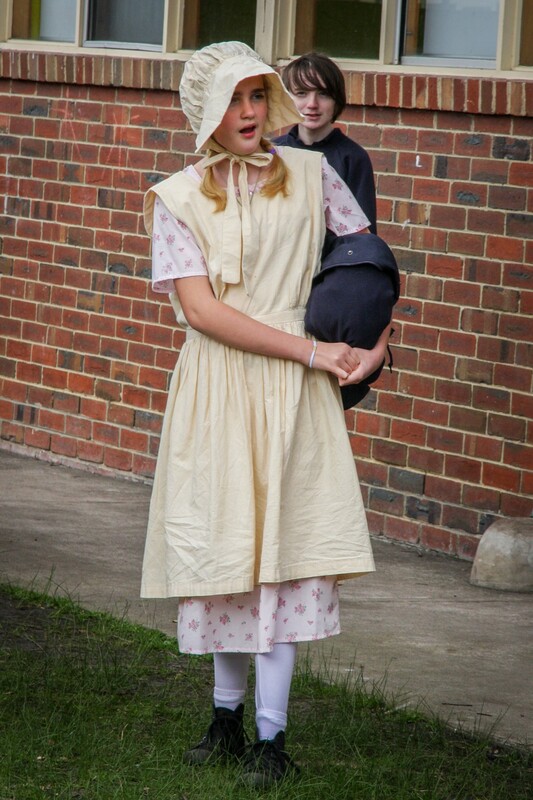 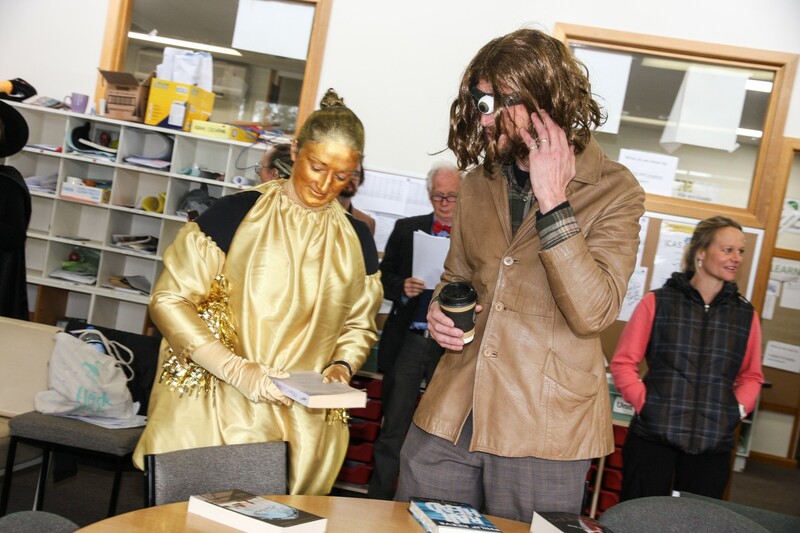 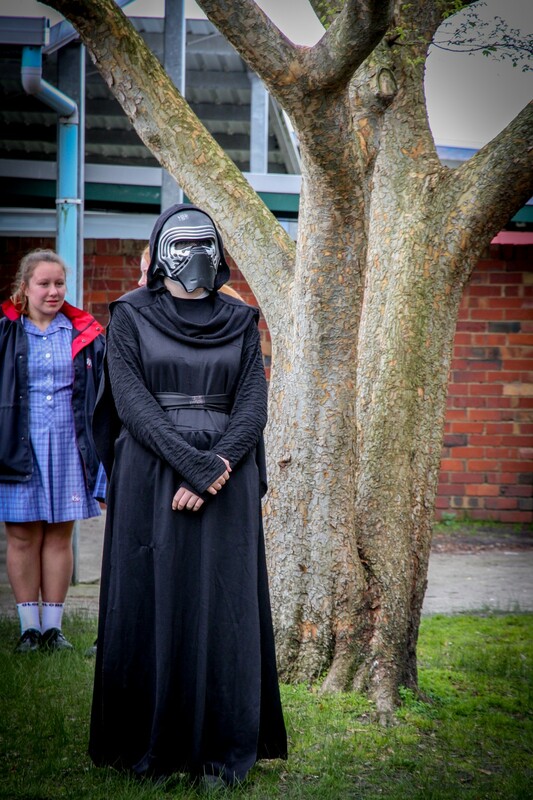 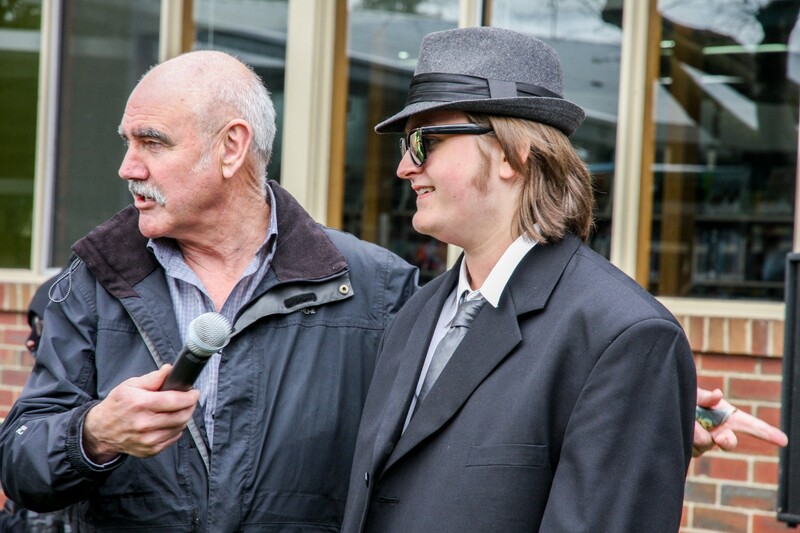 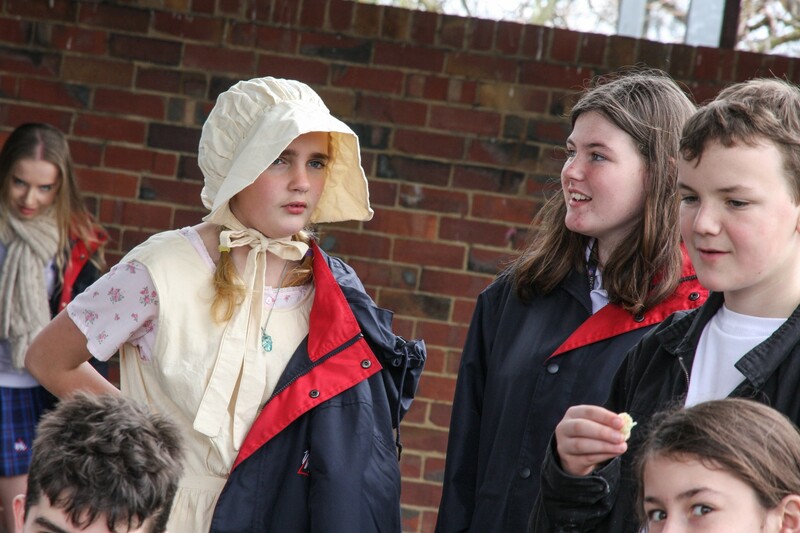 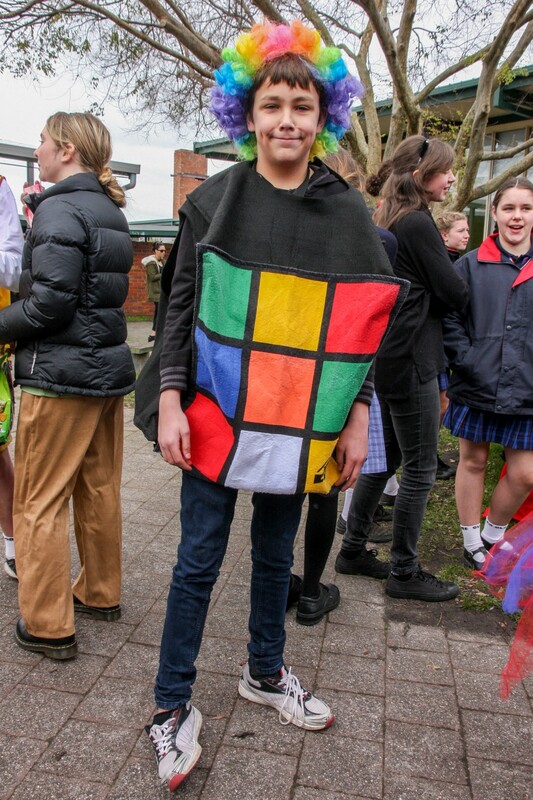 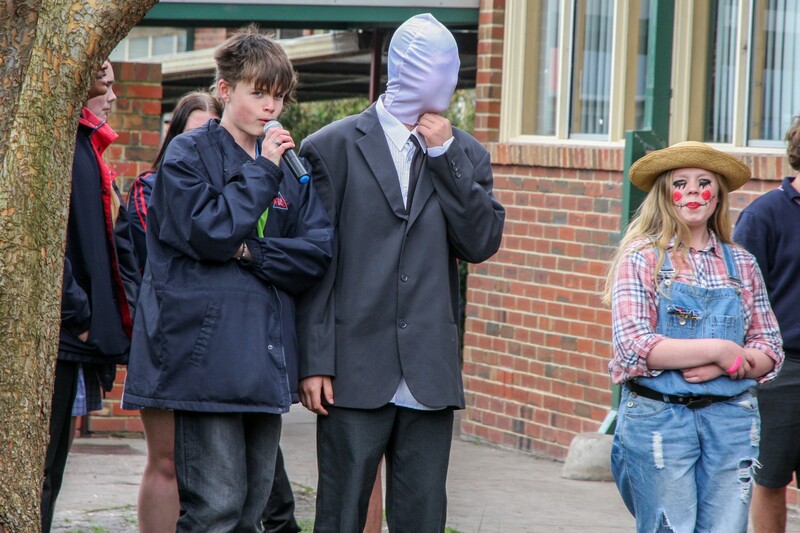 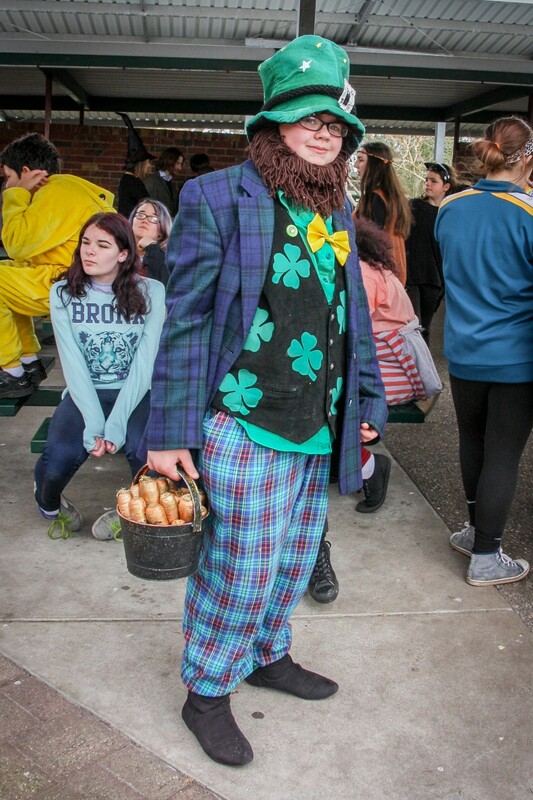 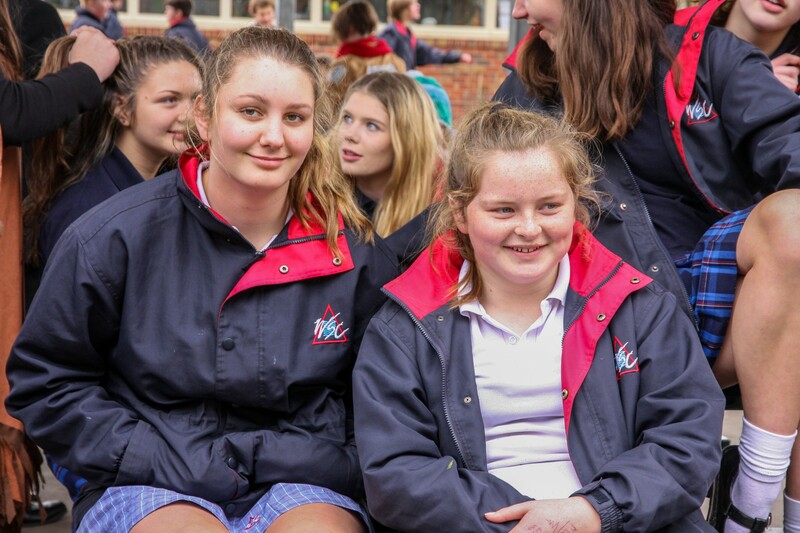 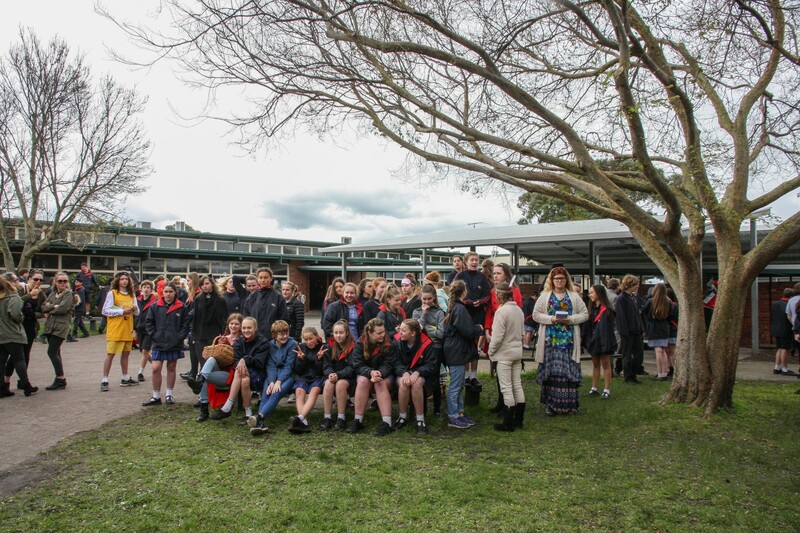 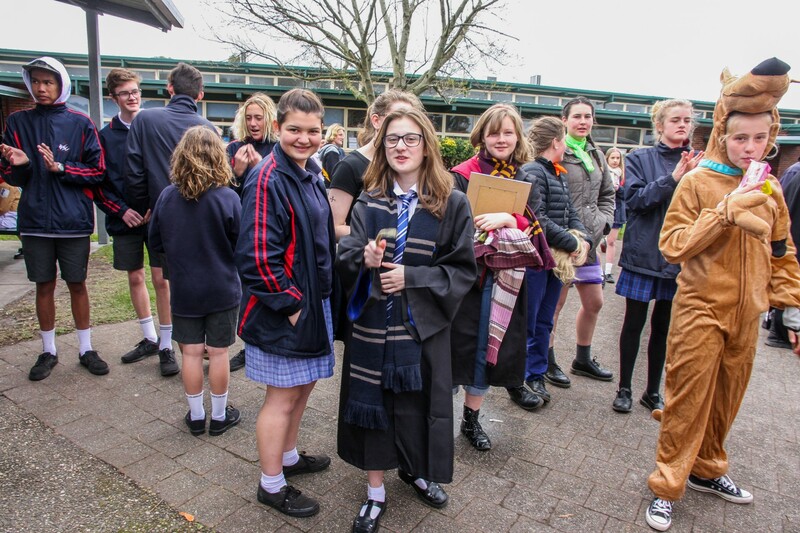 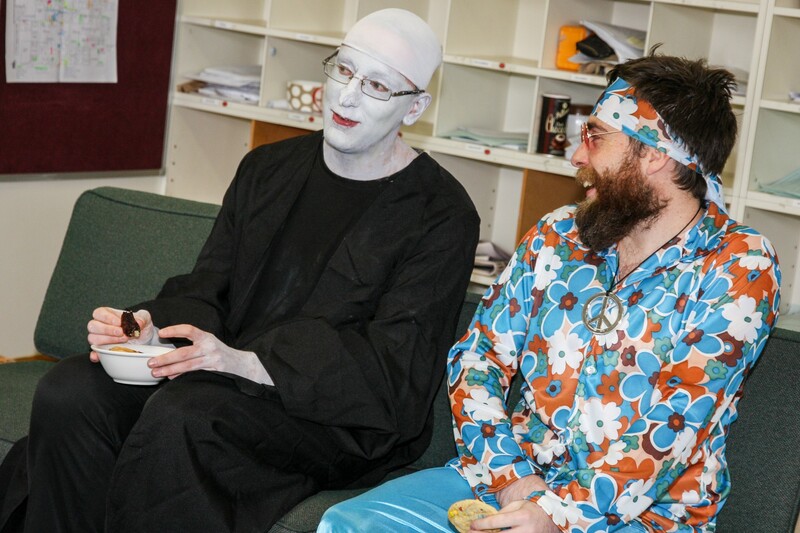 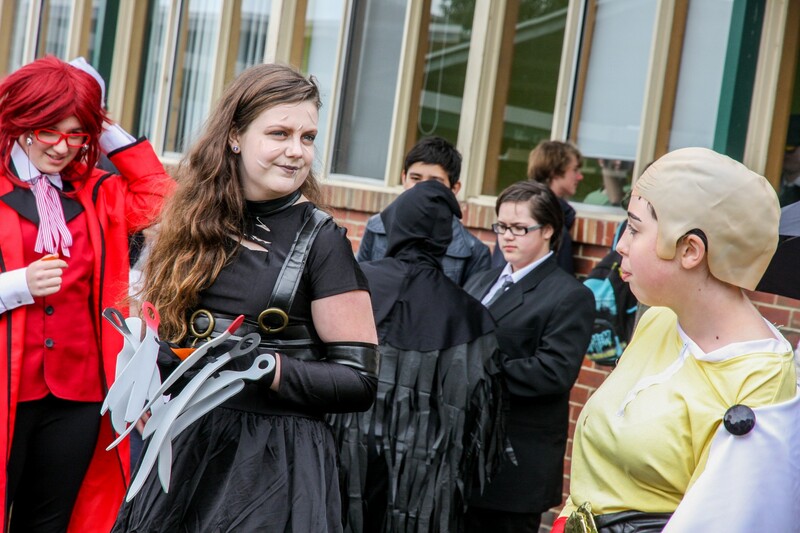 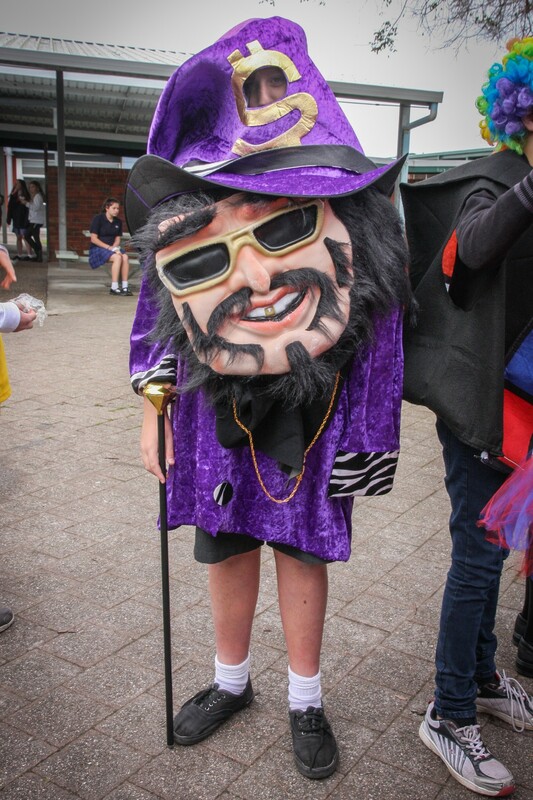 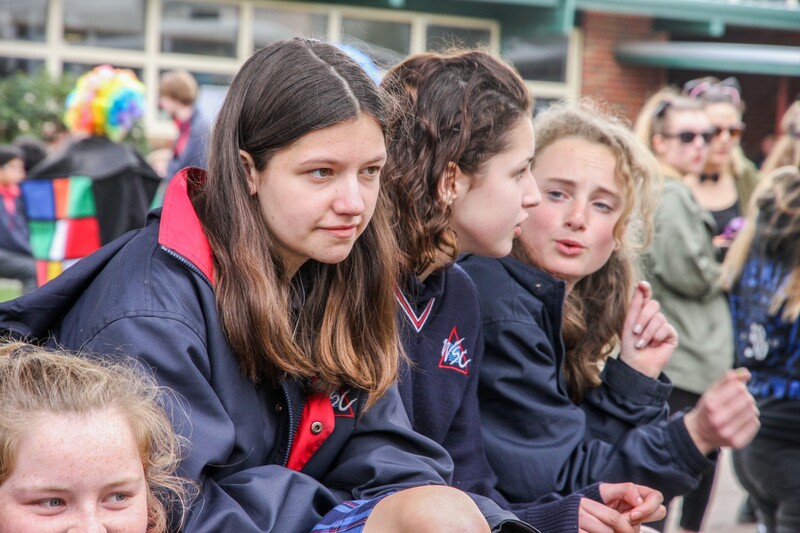 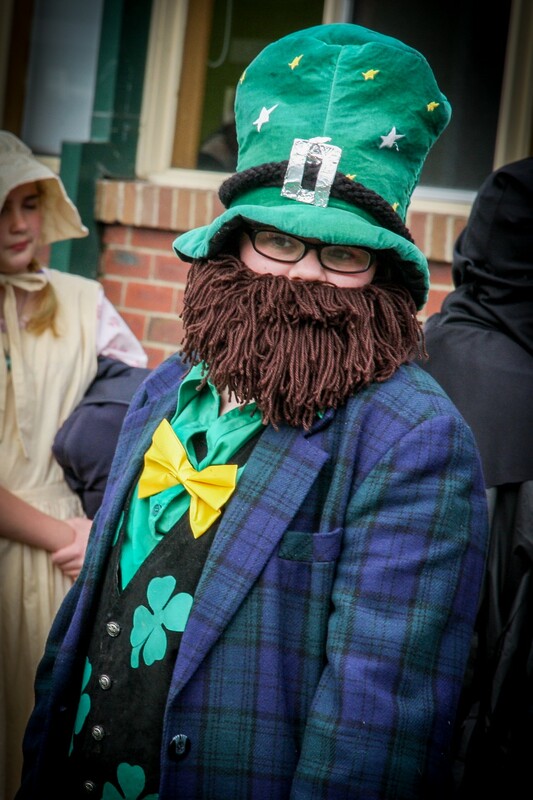 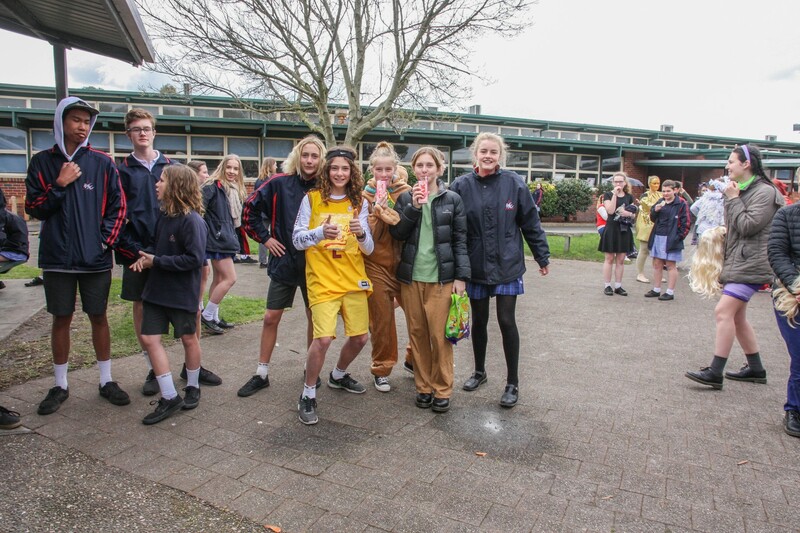 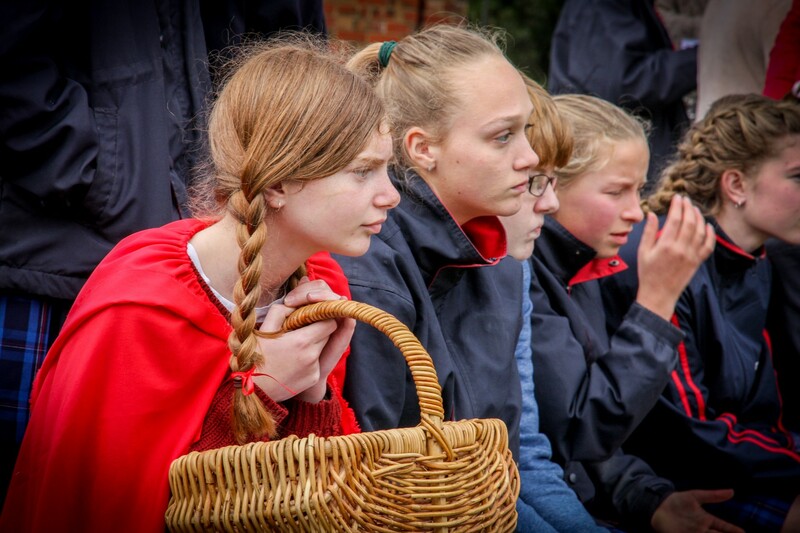 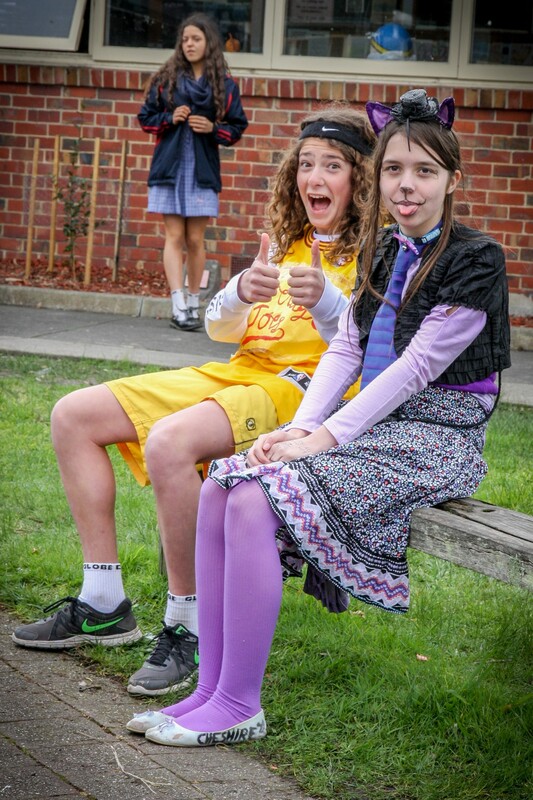 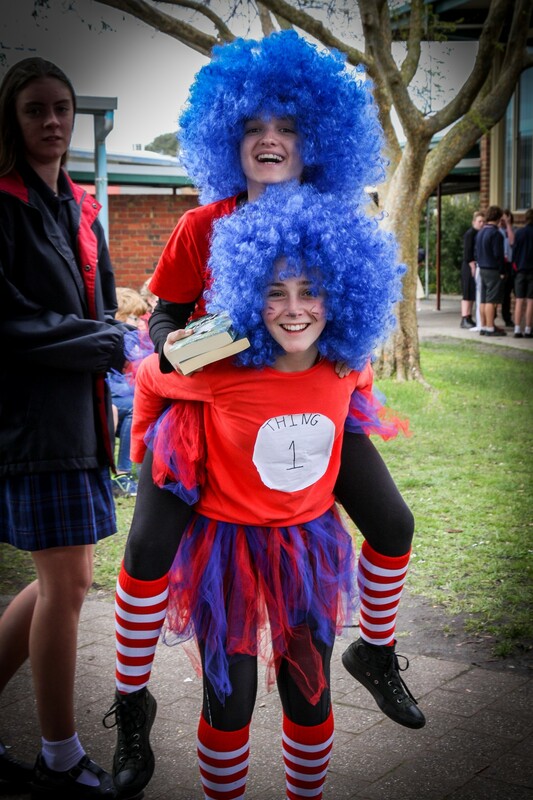 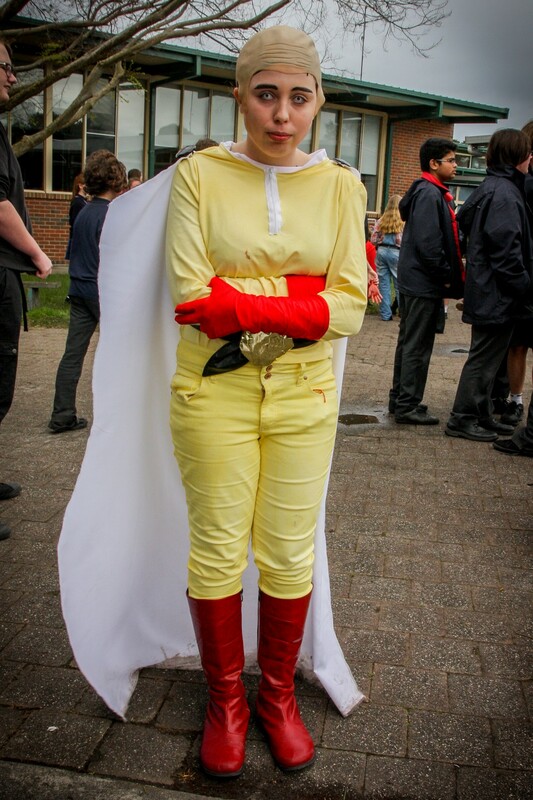 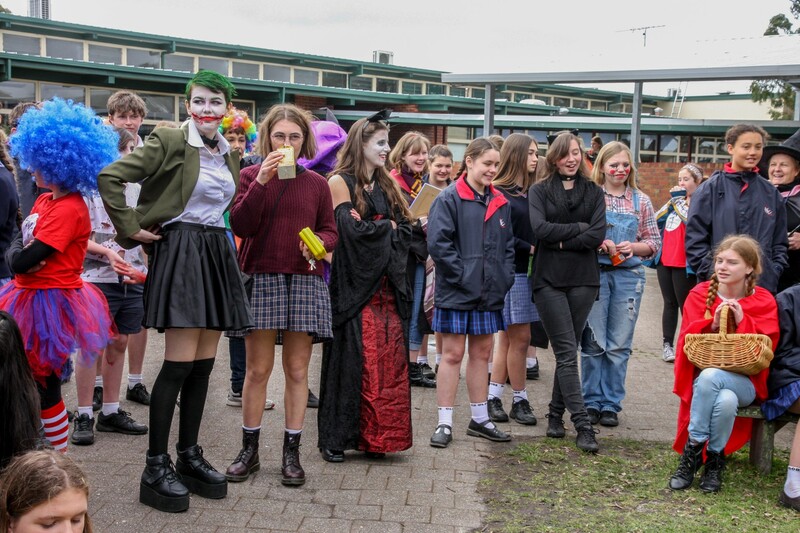 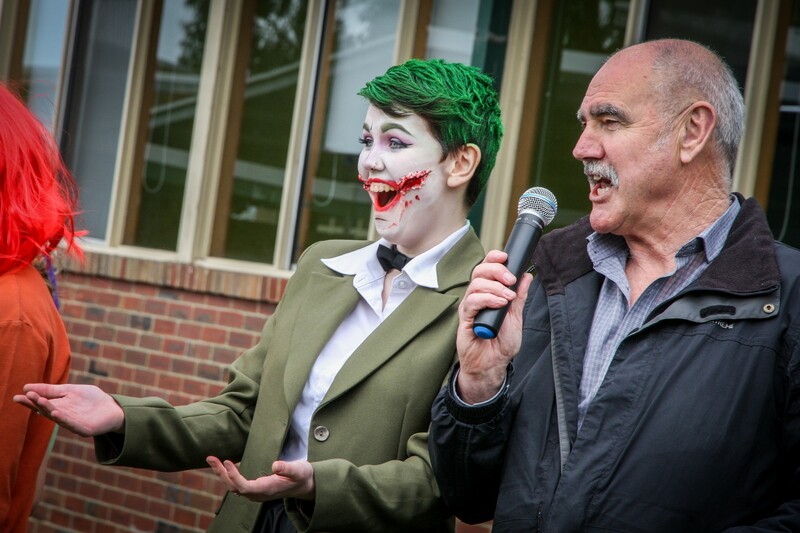 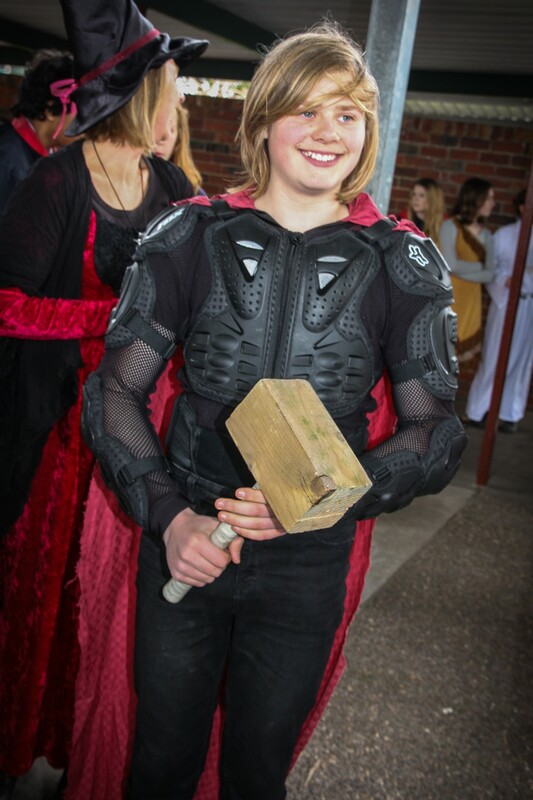 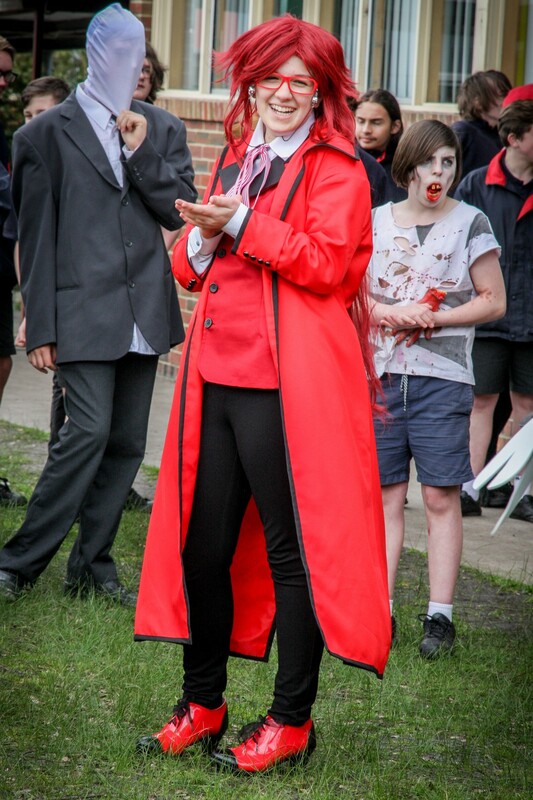 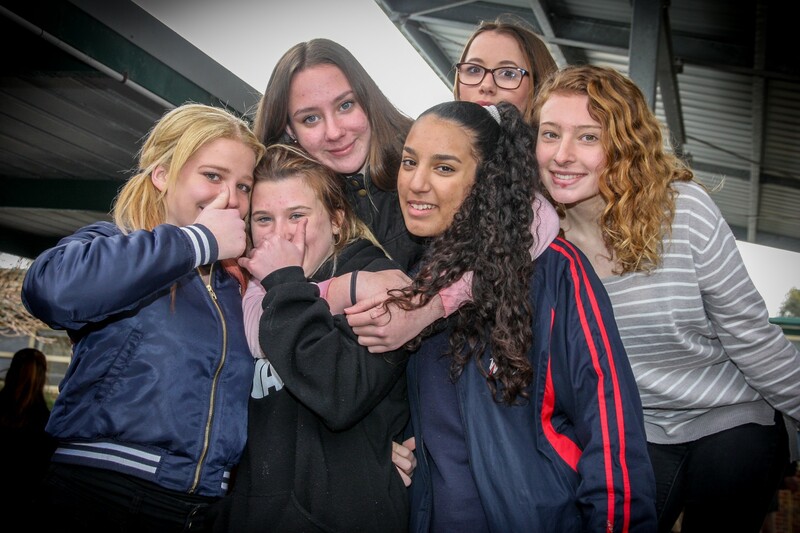 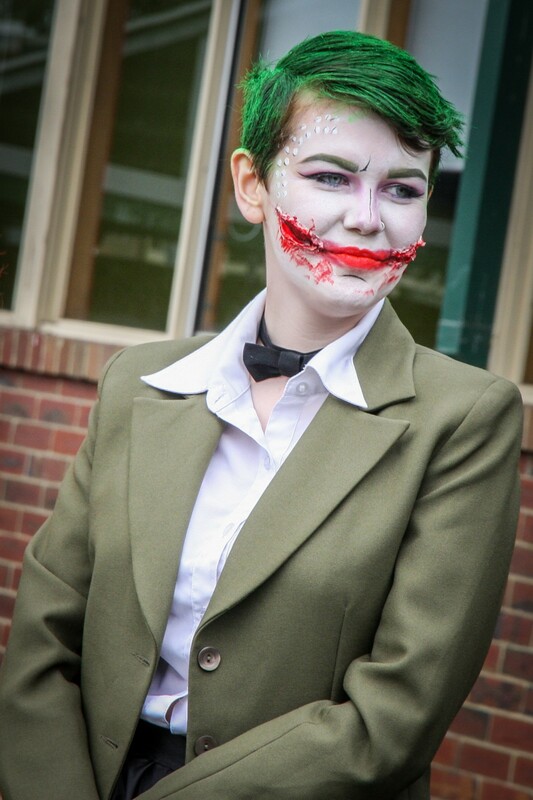 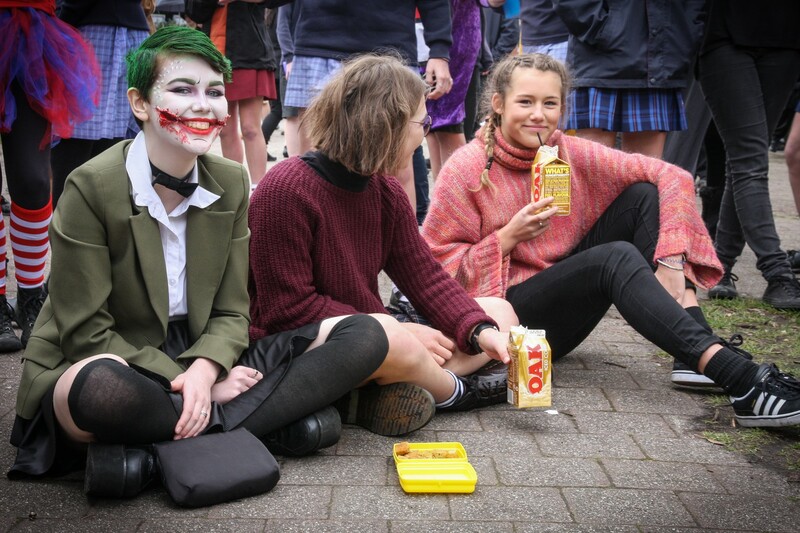 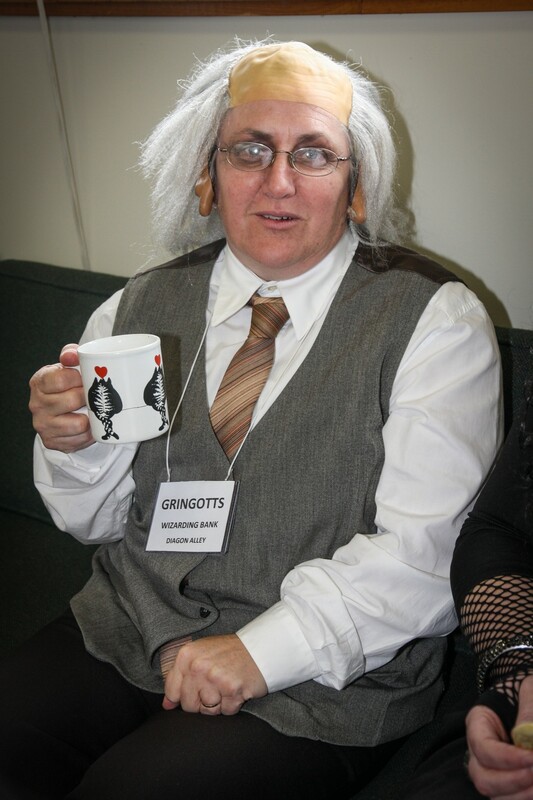 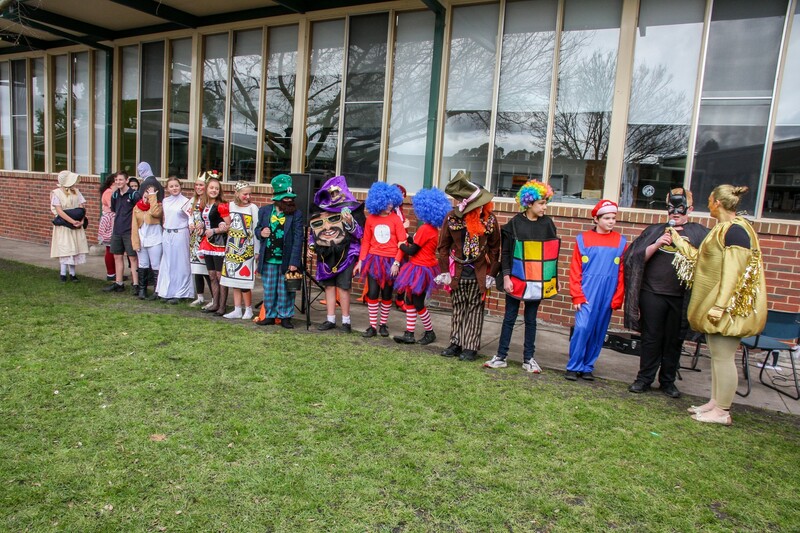 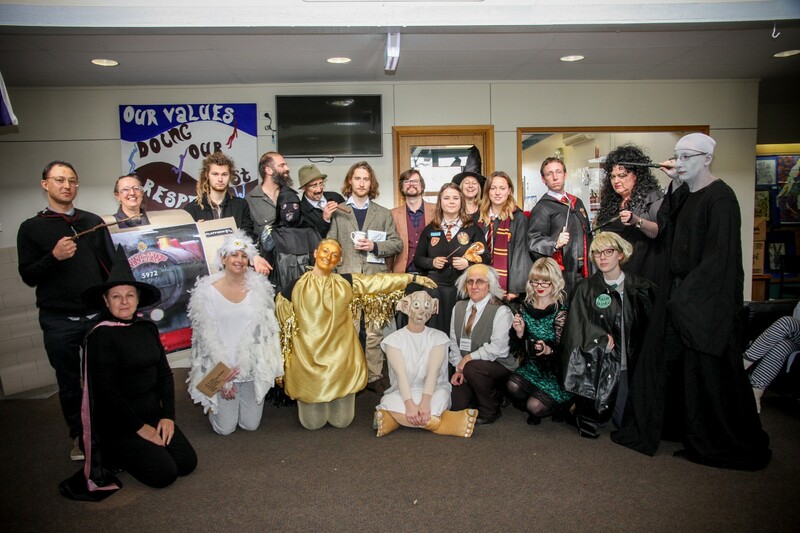 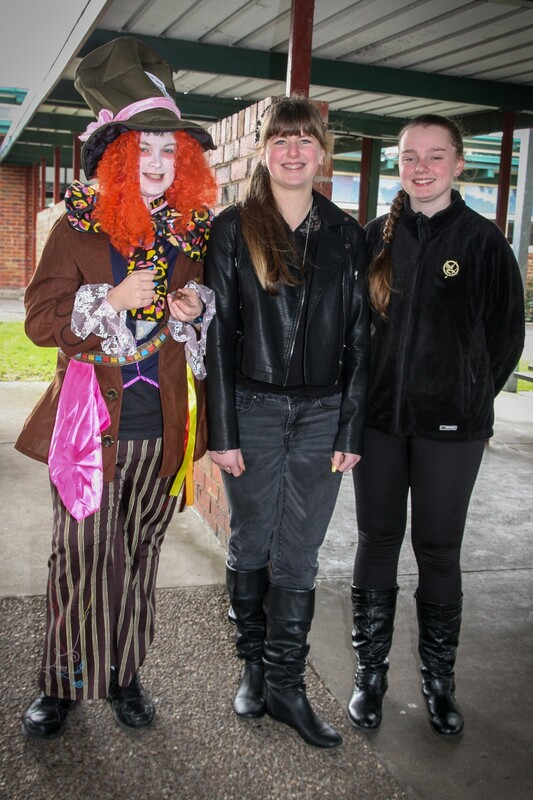 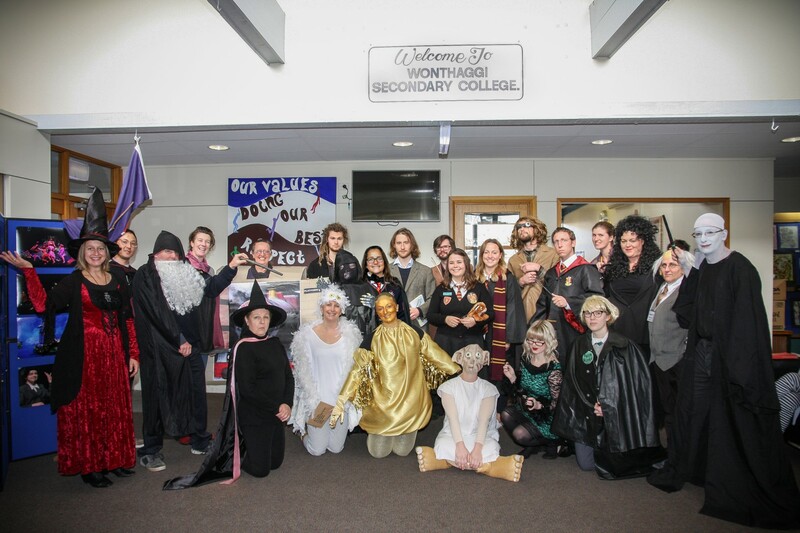 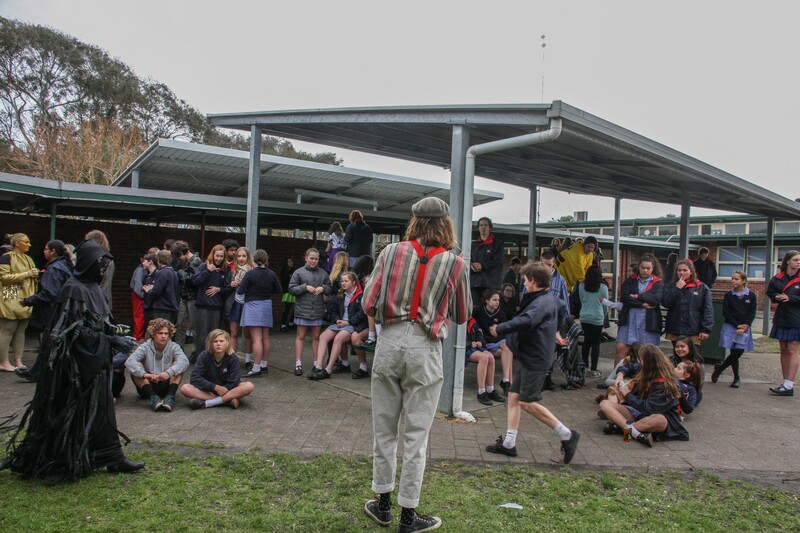 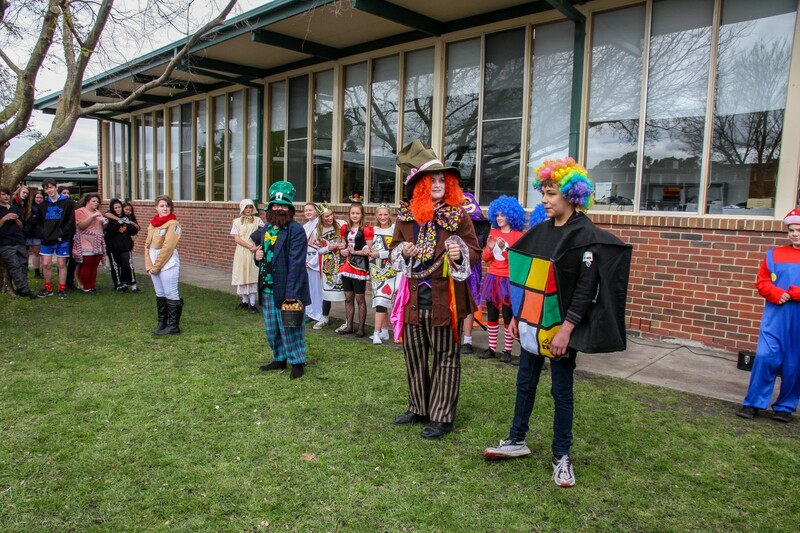 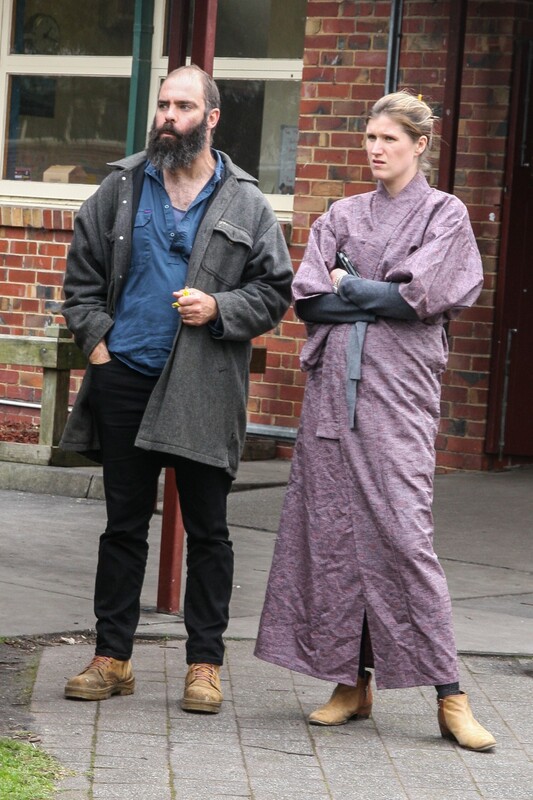 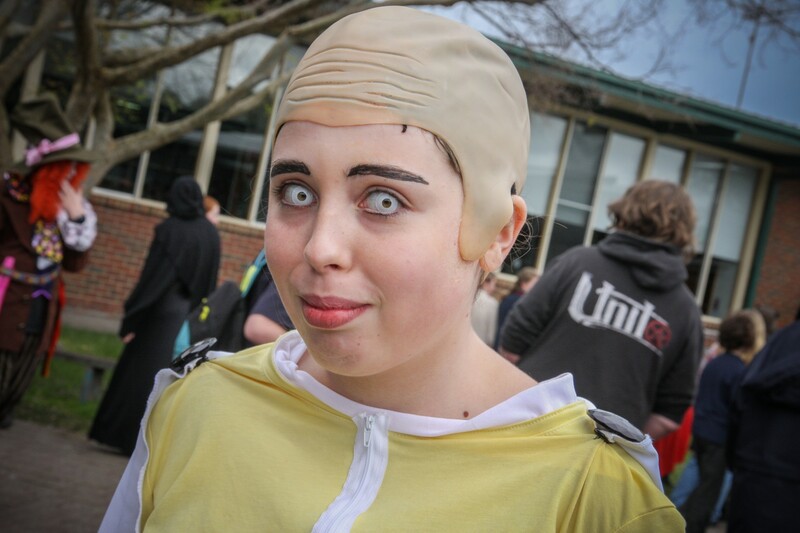 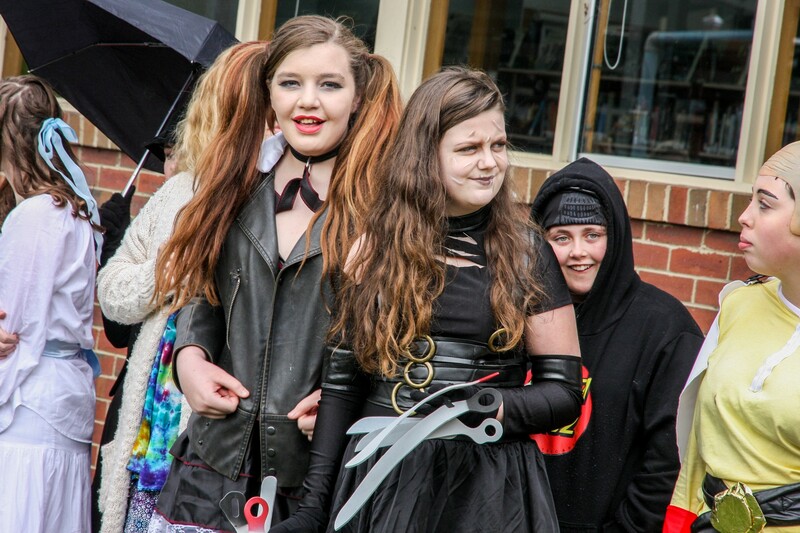 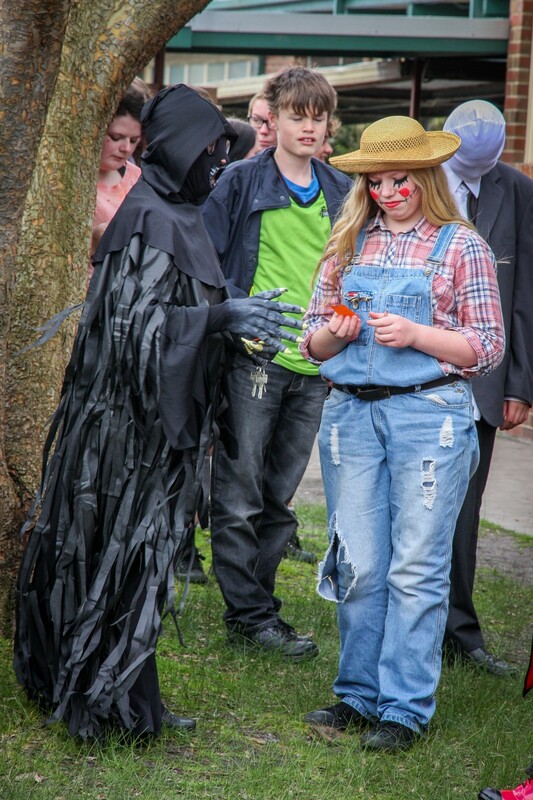 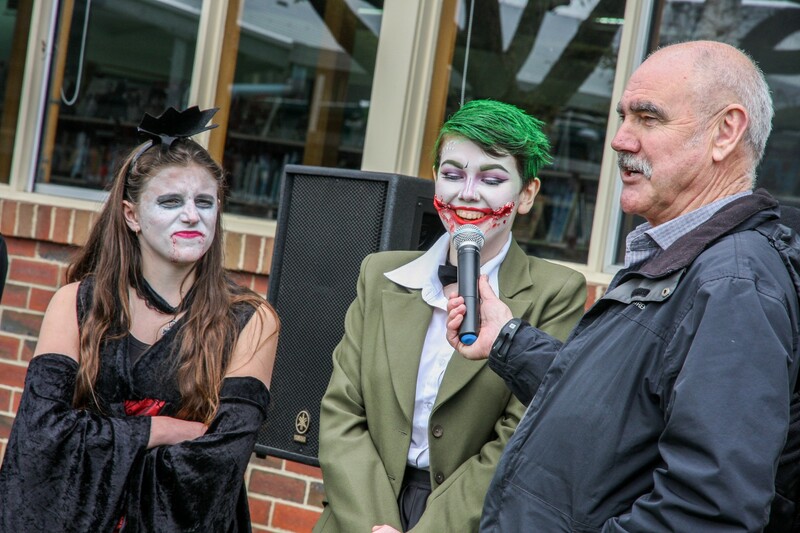 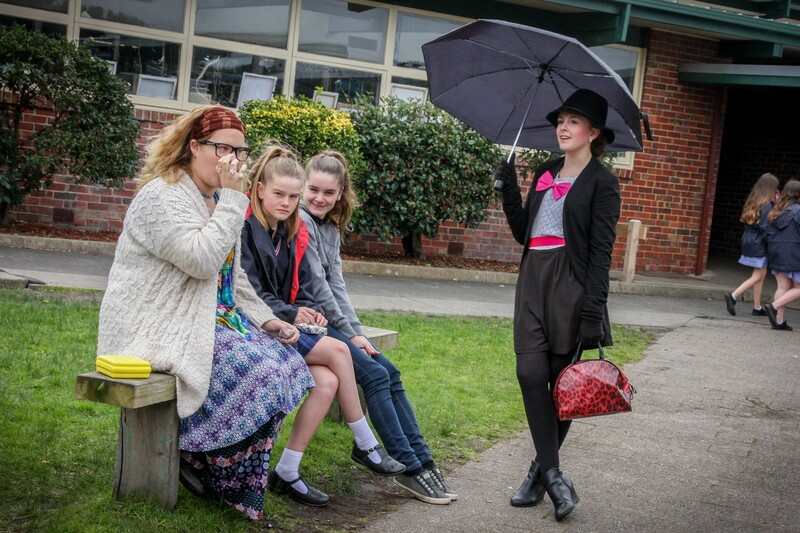 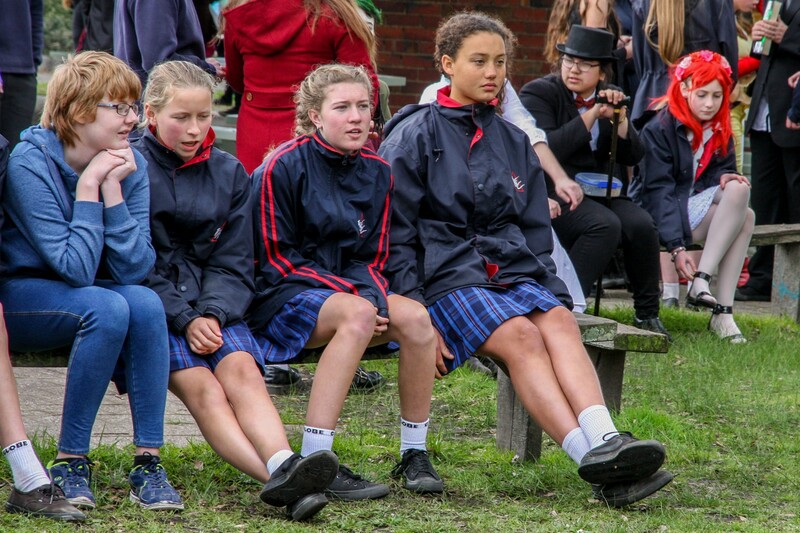 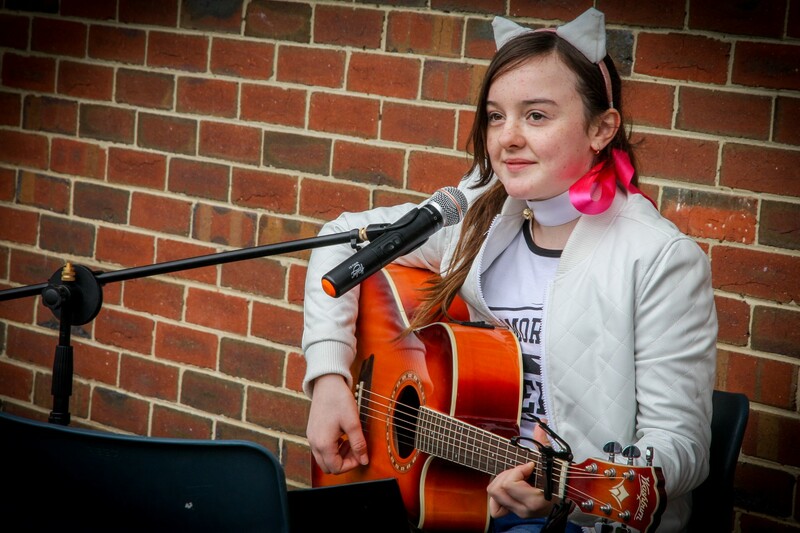 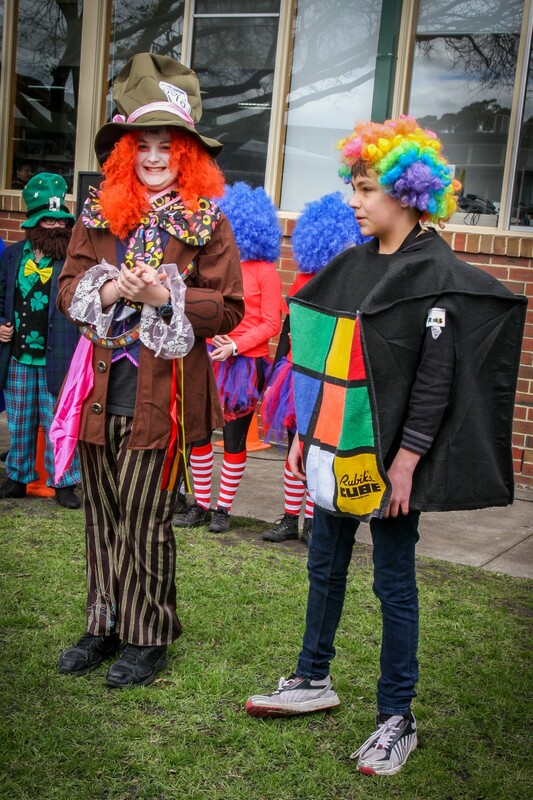 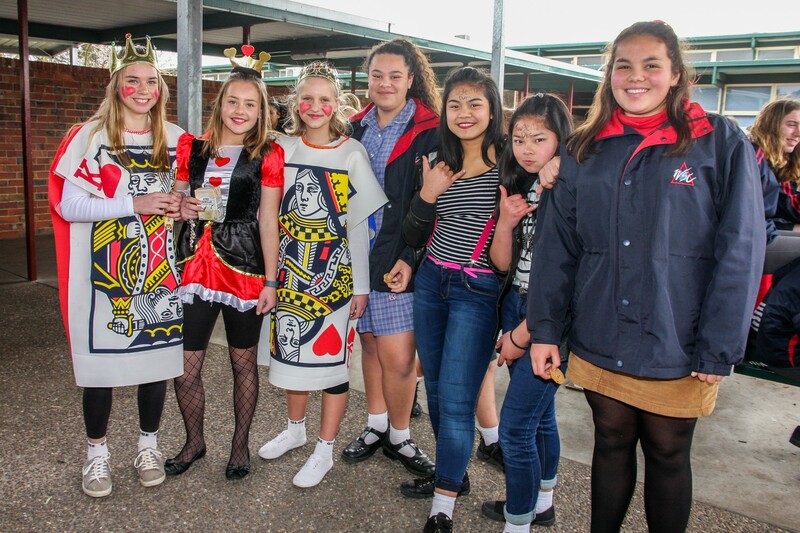 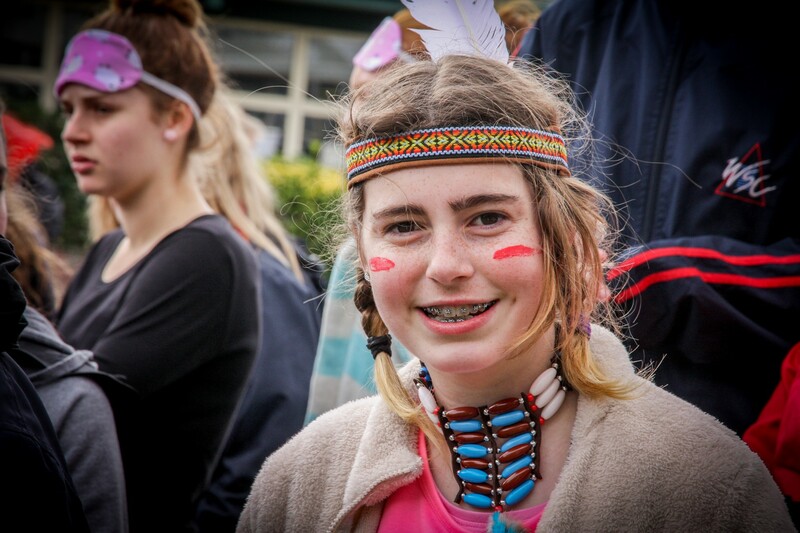 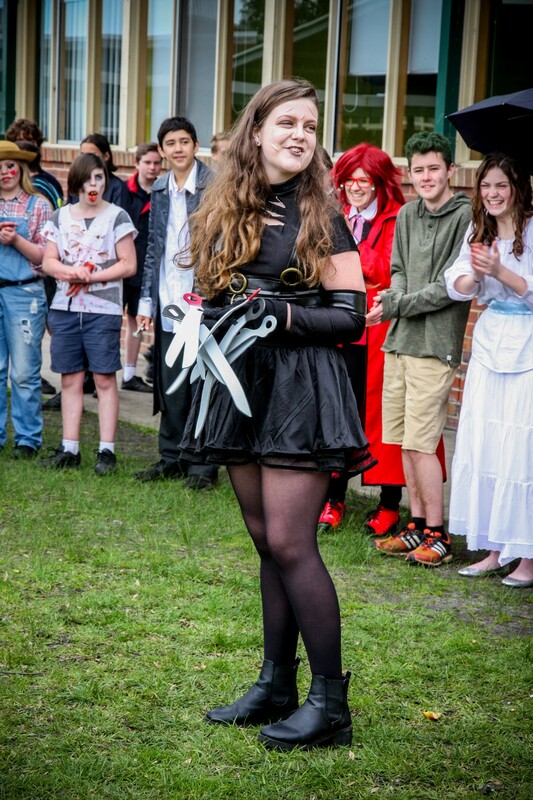 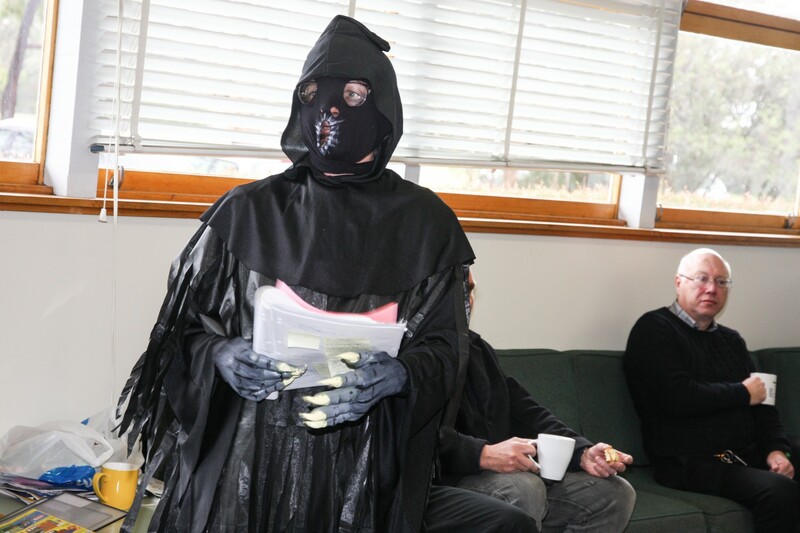 The students of Wonthaggi Secondary College have suddenly transformed into characters from books and other works of fiction! 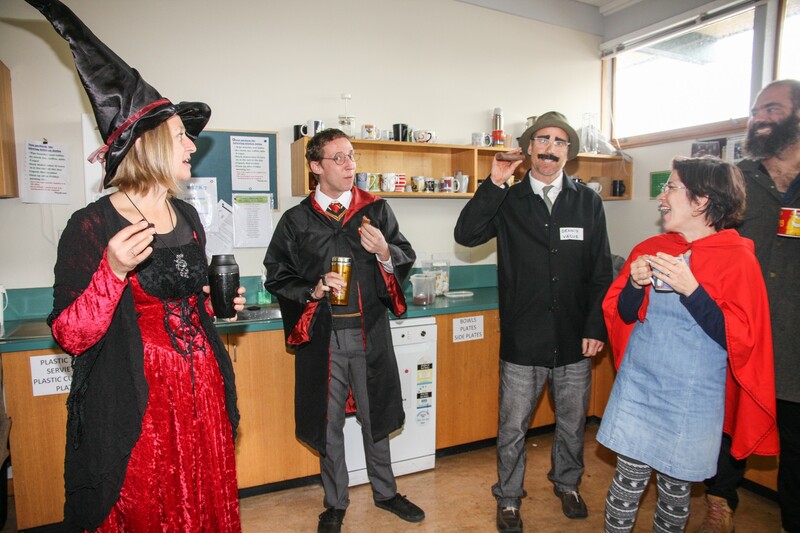 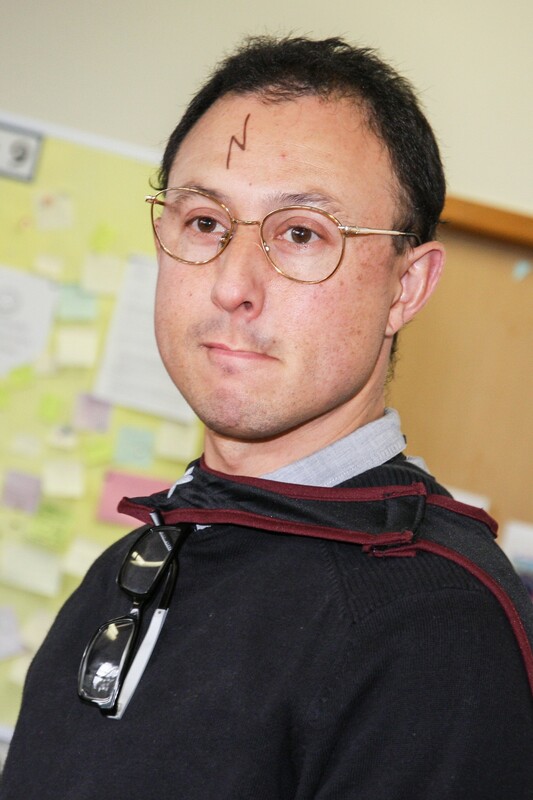 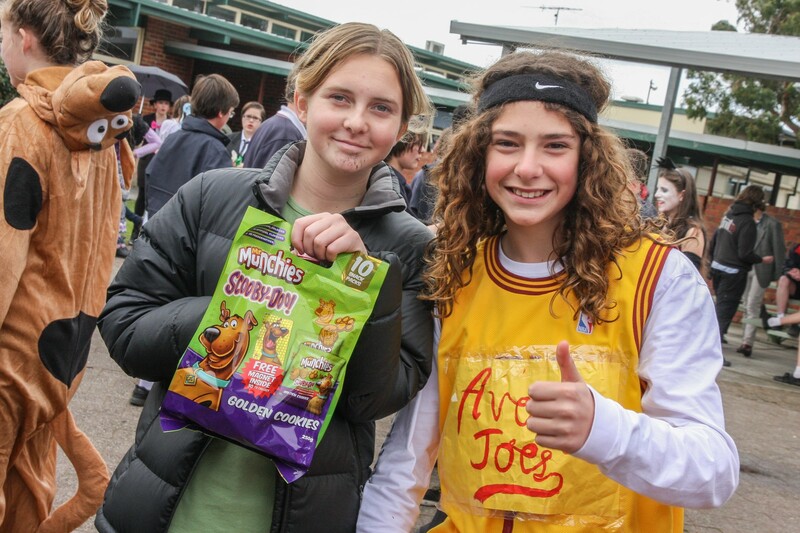 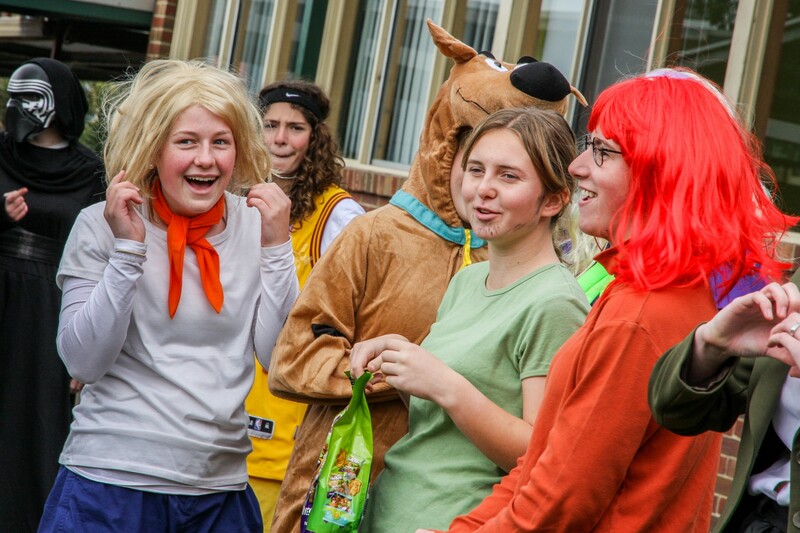 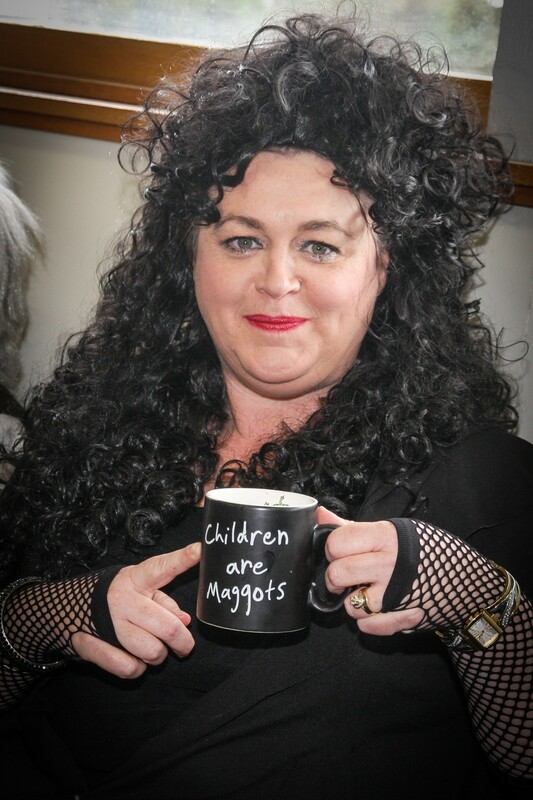 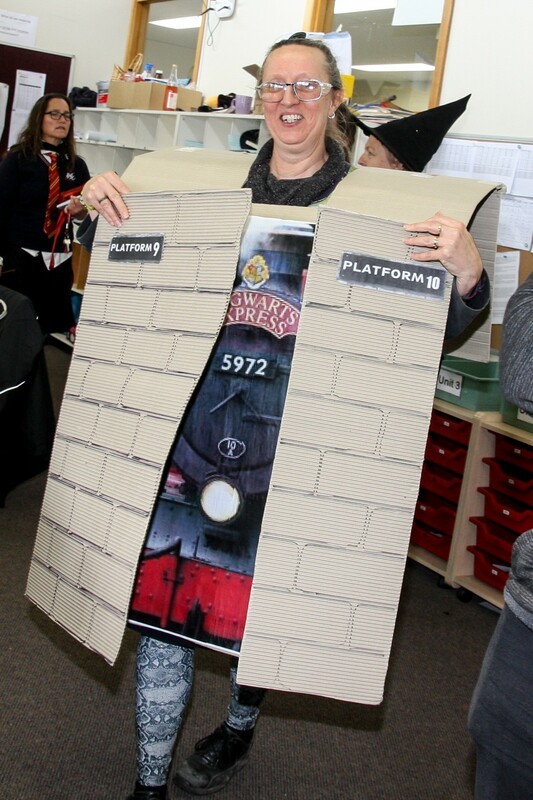 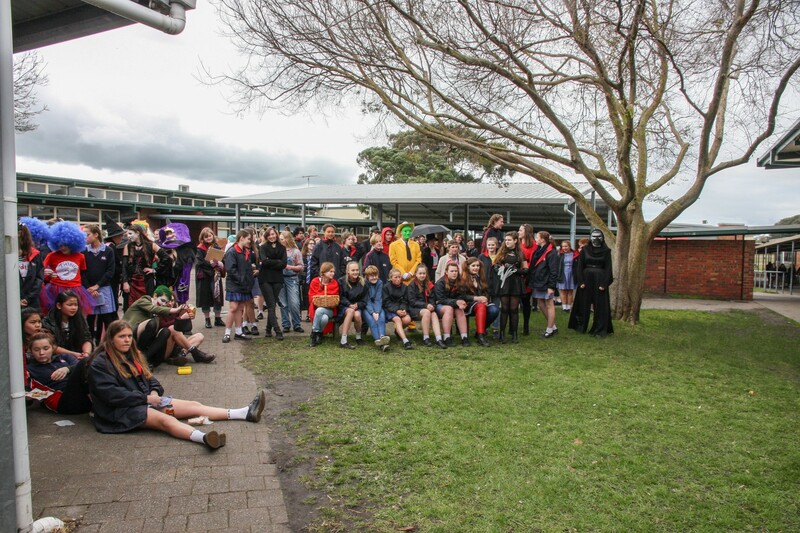 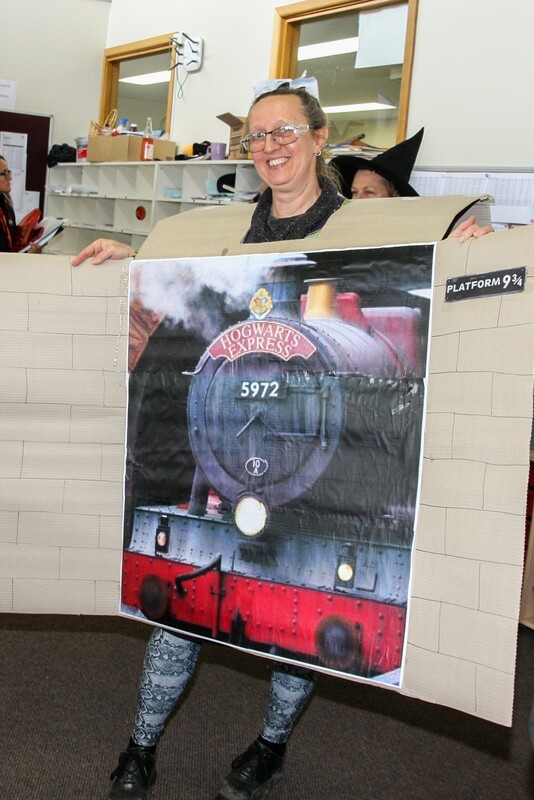 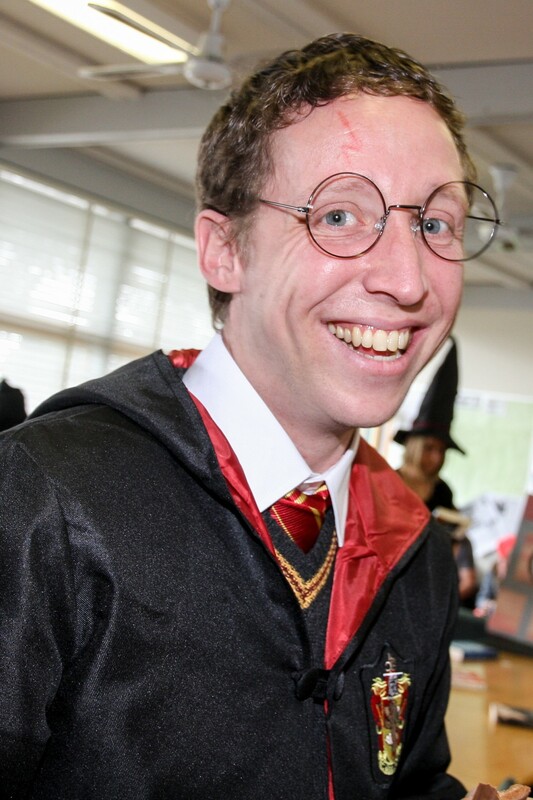 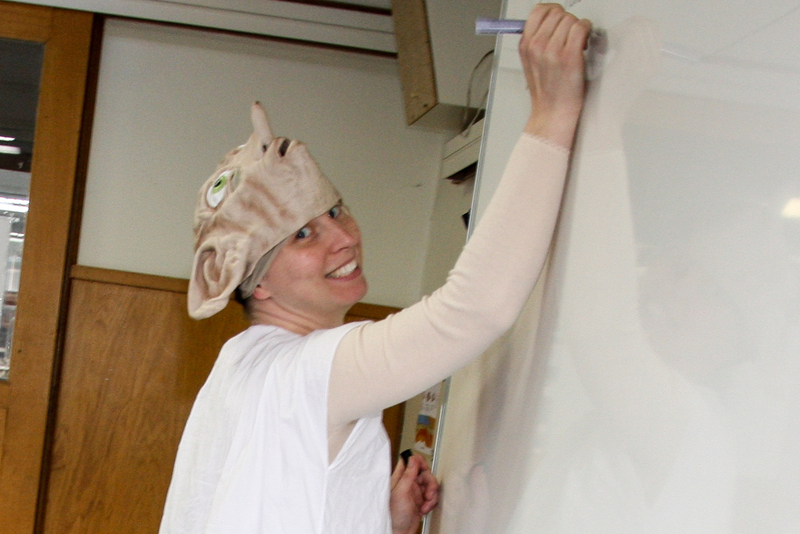 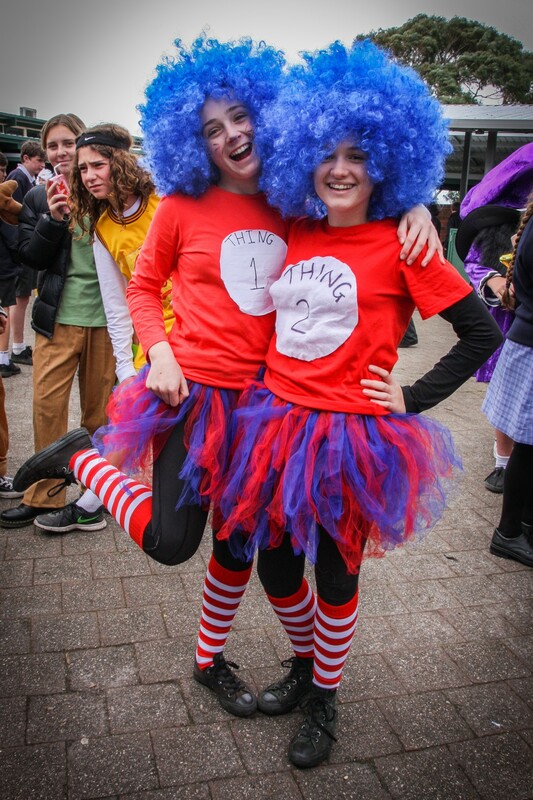 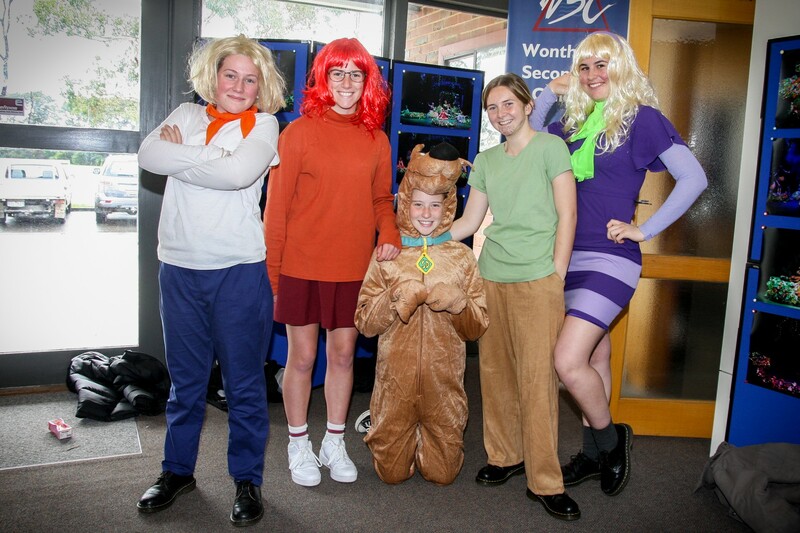 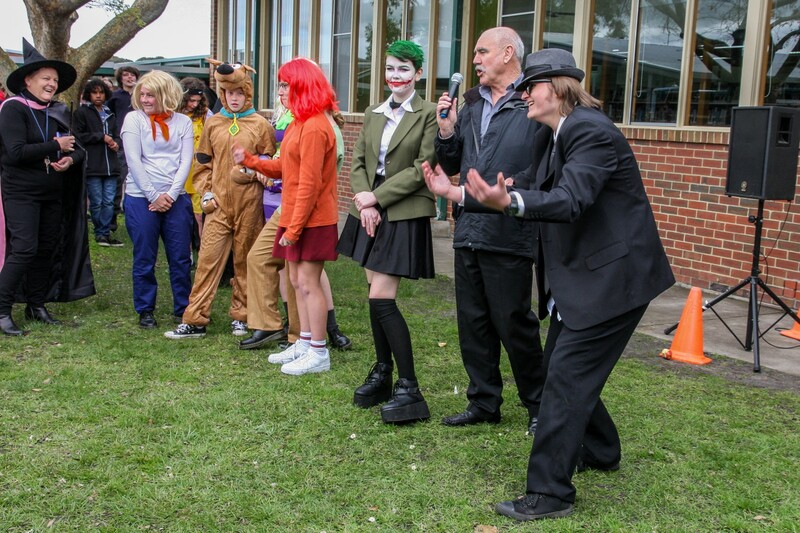 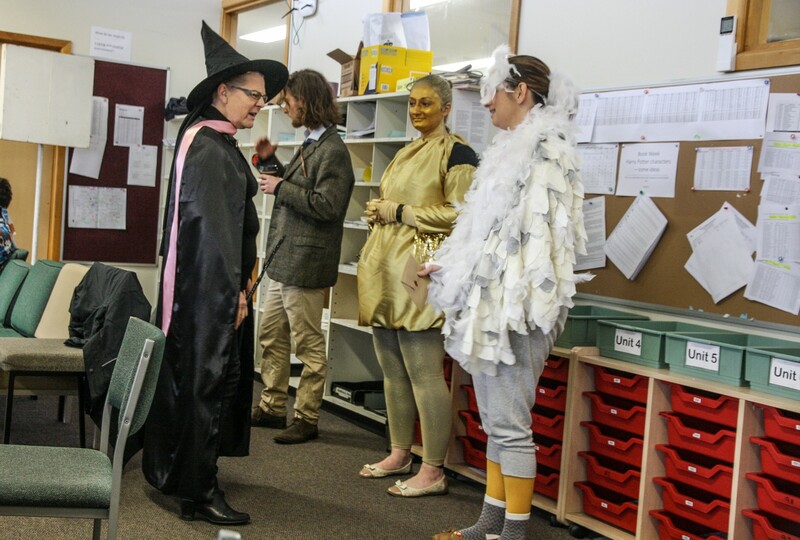 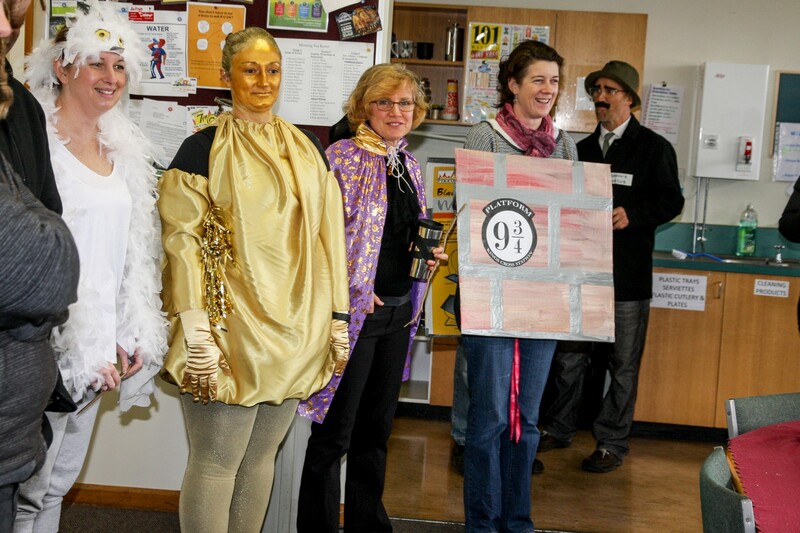 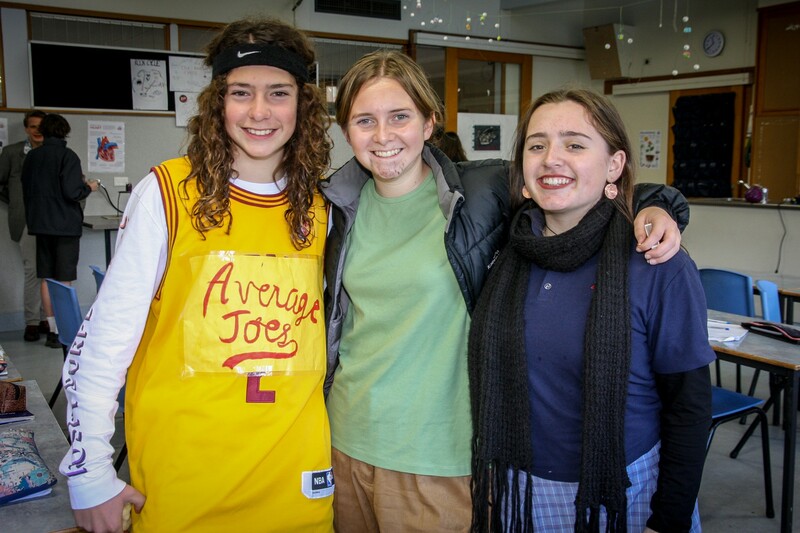 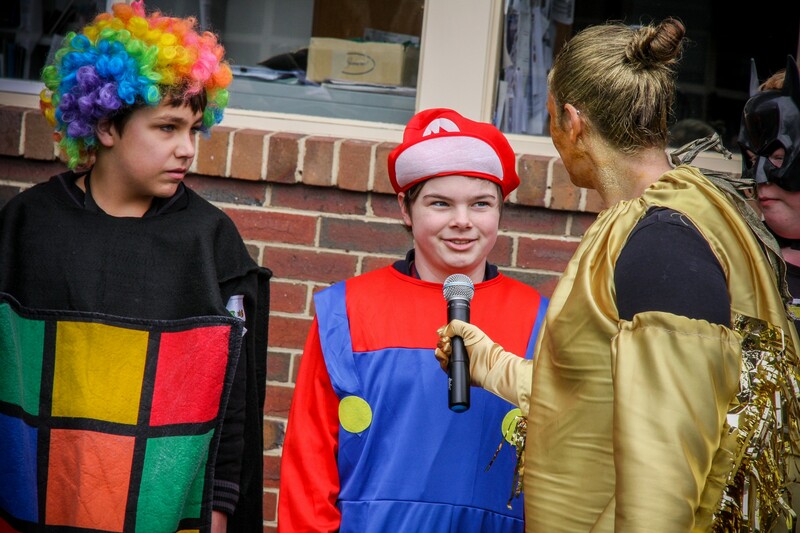 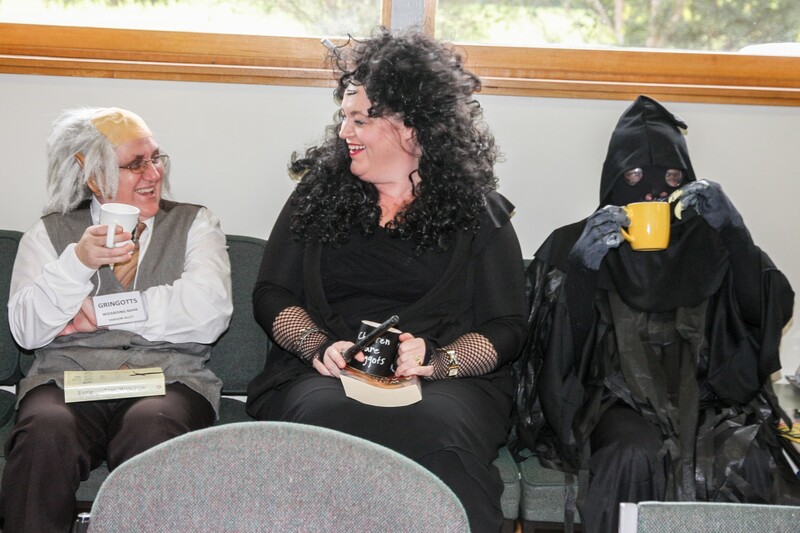 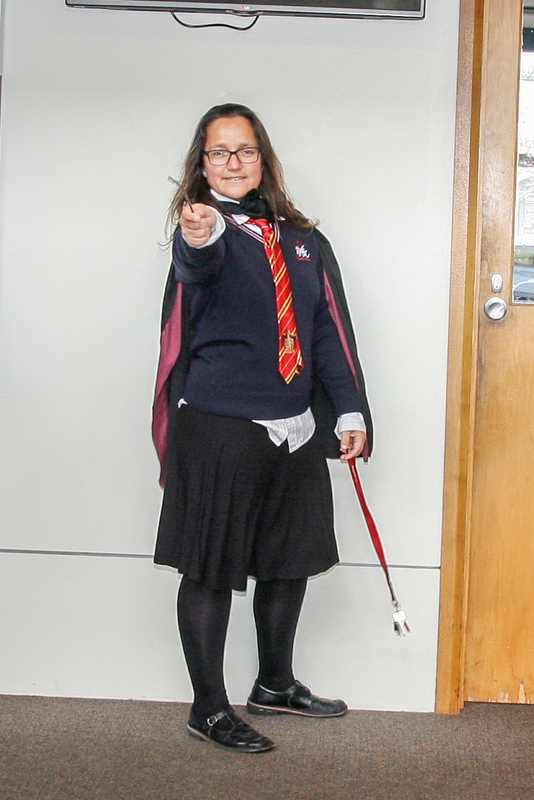 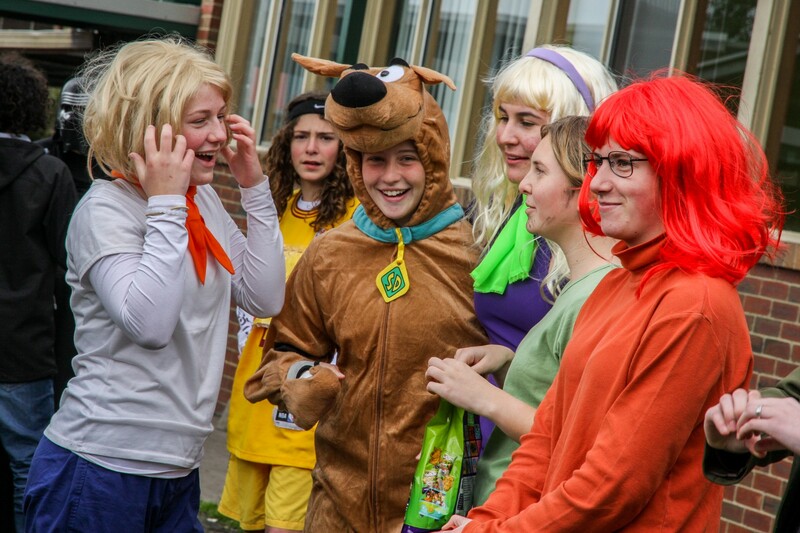 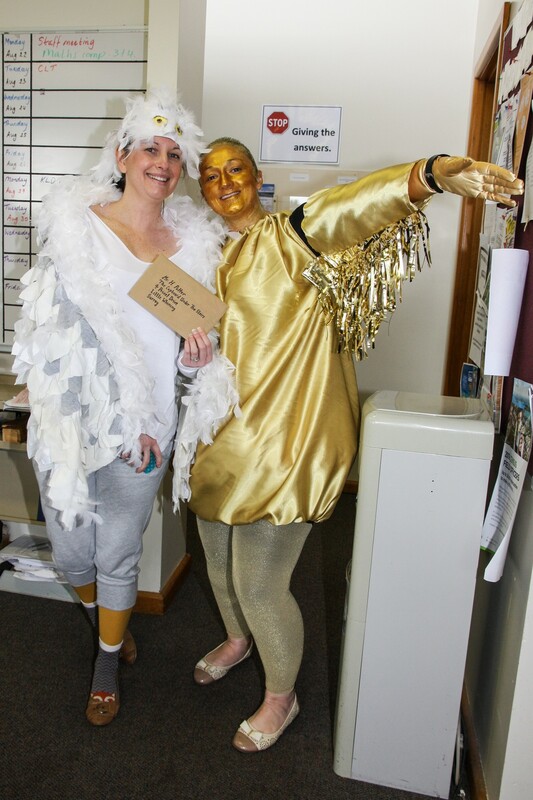 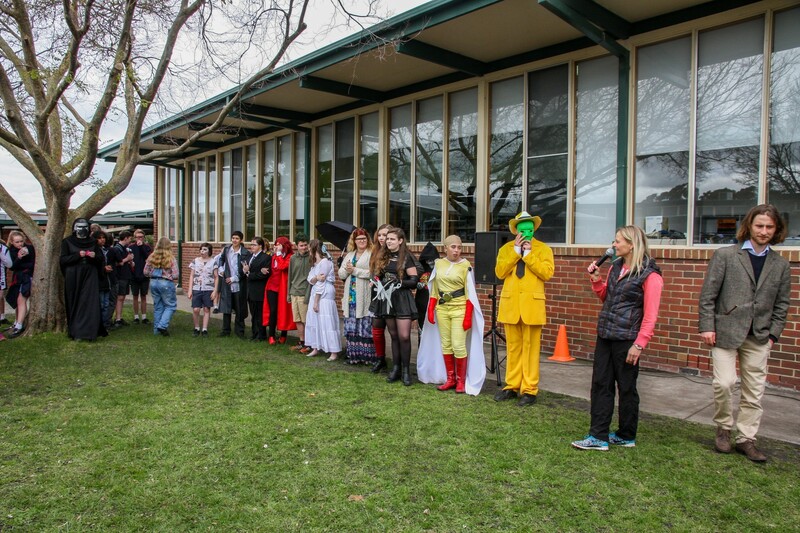 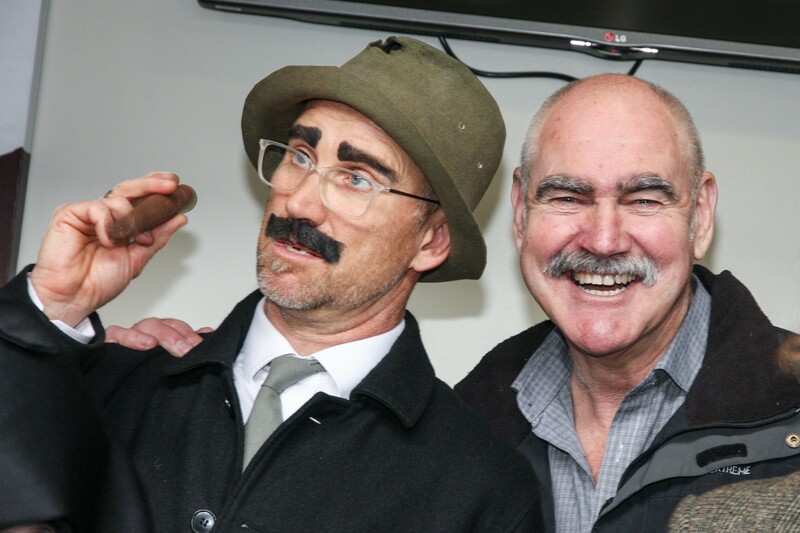 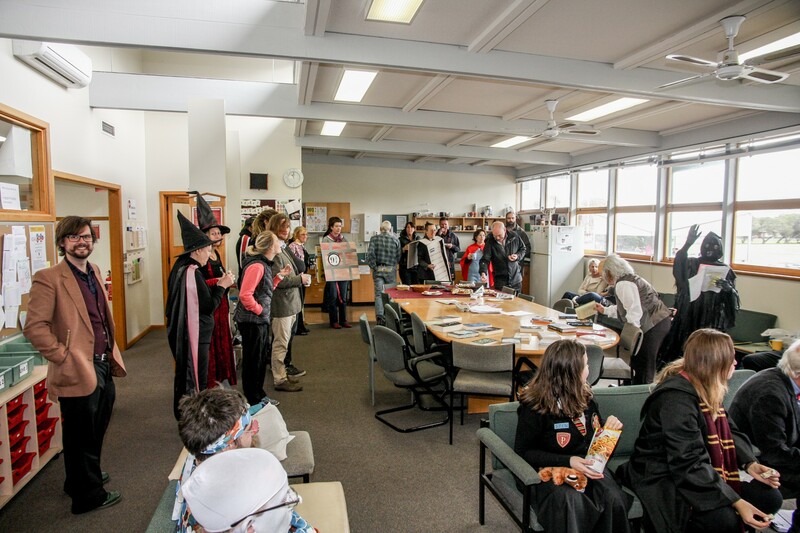 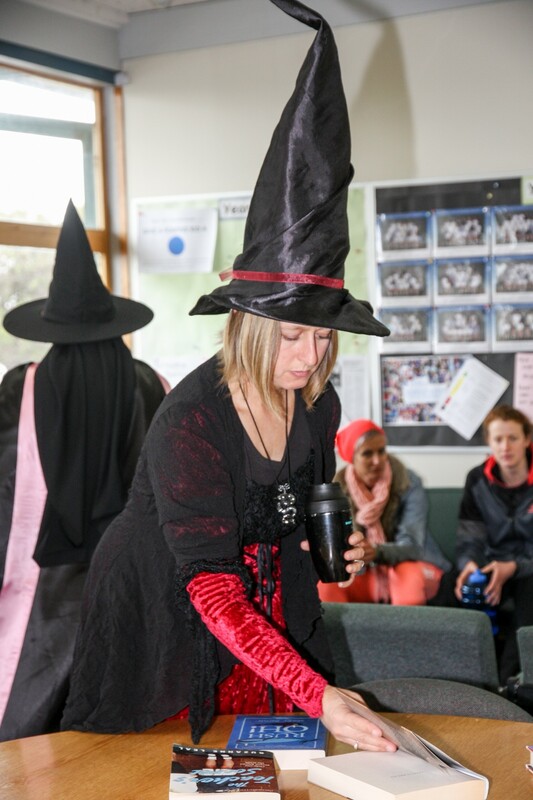 To celebrate Book Week, the students and staff celebrated various works of fiction by dressing up as their favourite characters last Friday. 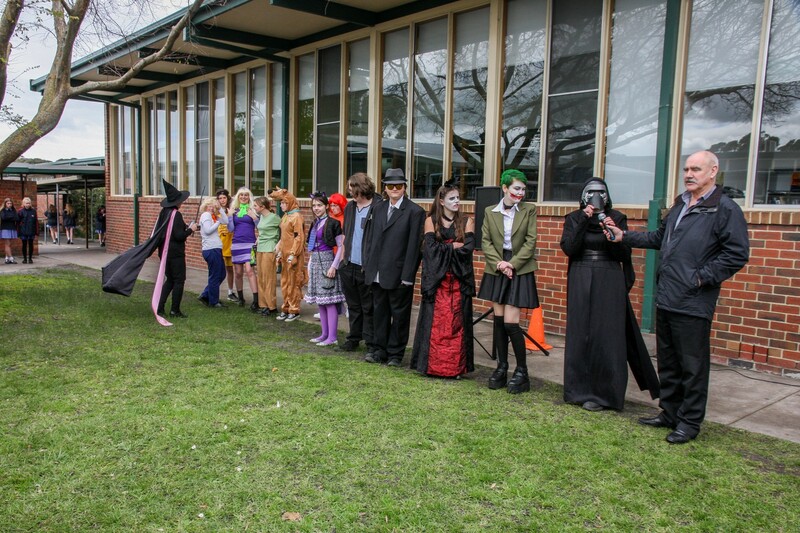 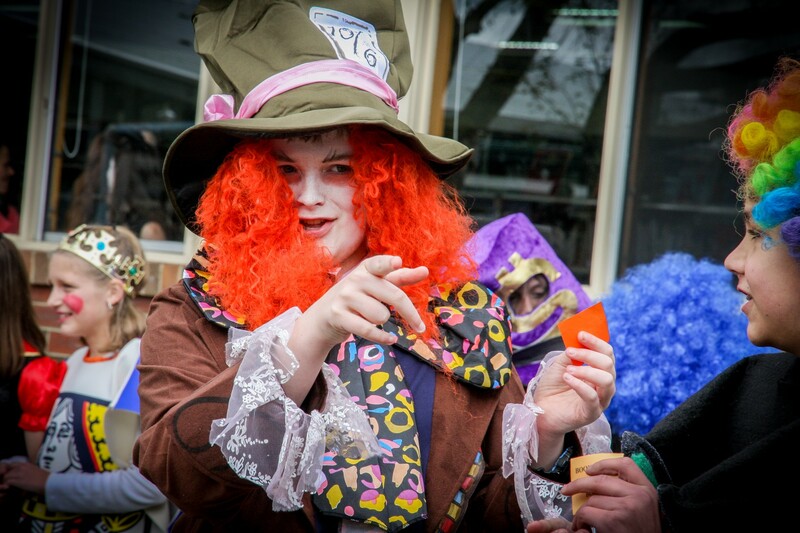 Everyone was there including the Scooby-Doo gang, Thor, The Joker and Harley Quinn, as well as Kylo Ren, Princess Leia and various characters from Alice in Wonderland. 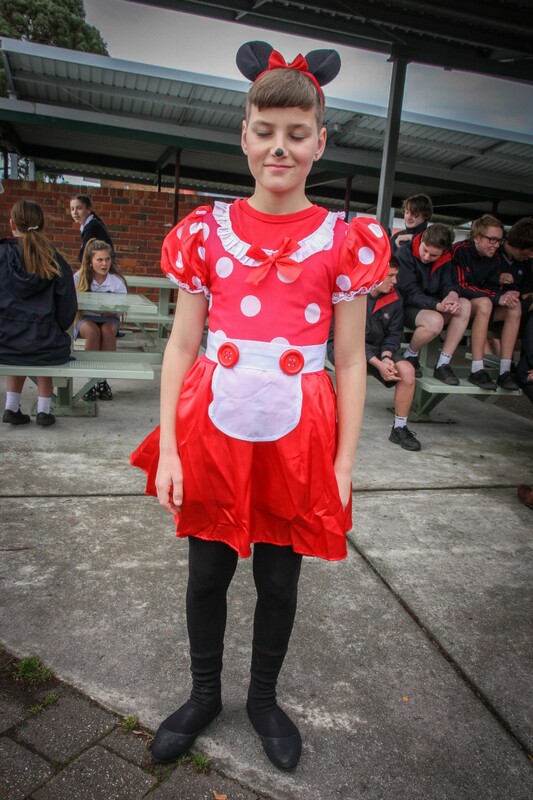 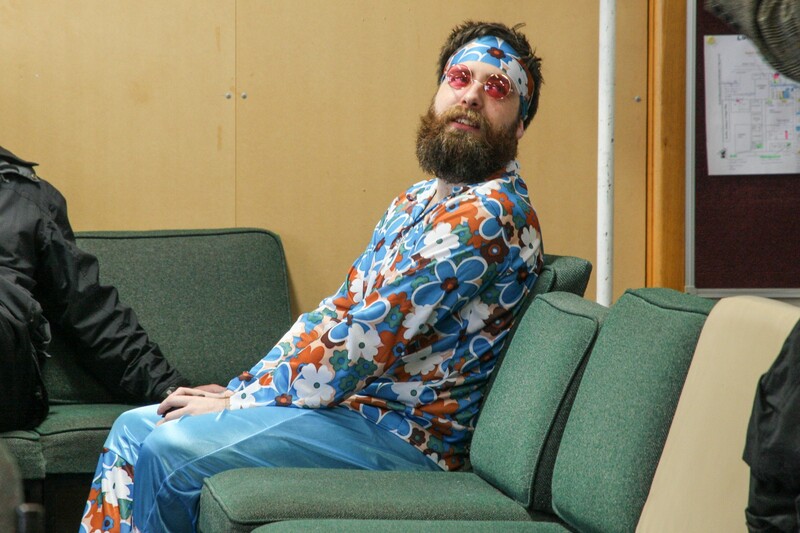 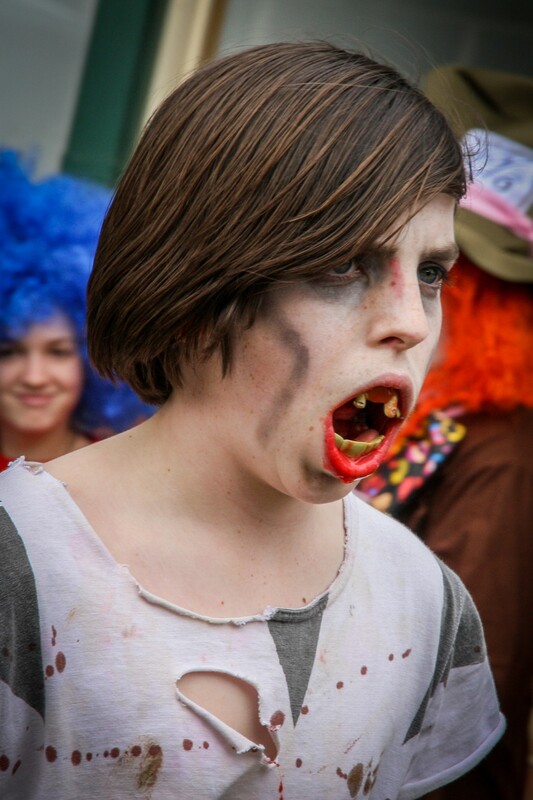 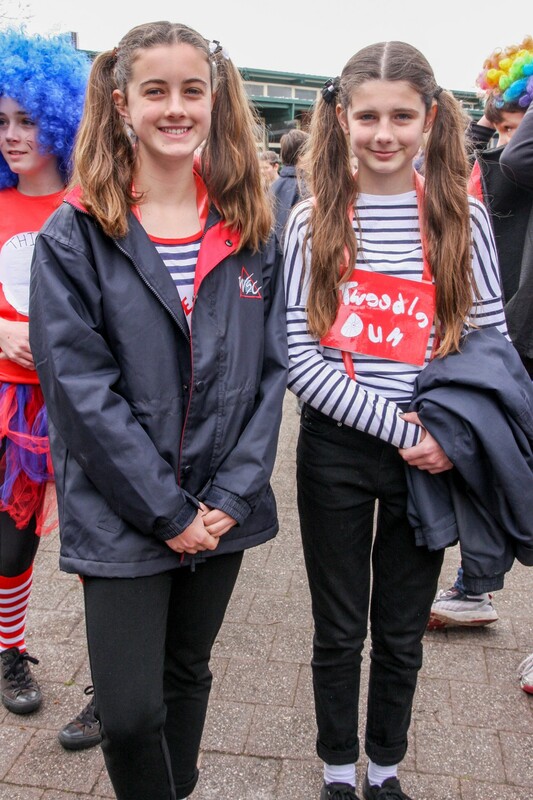 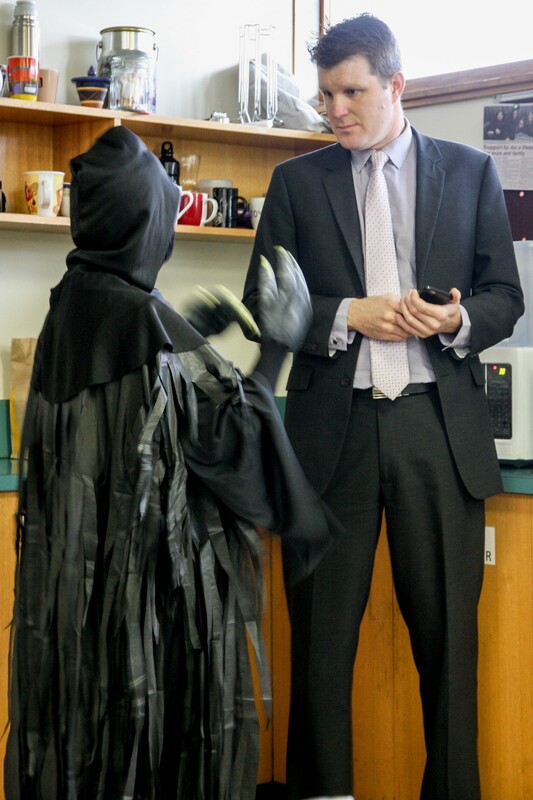 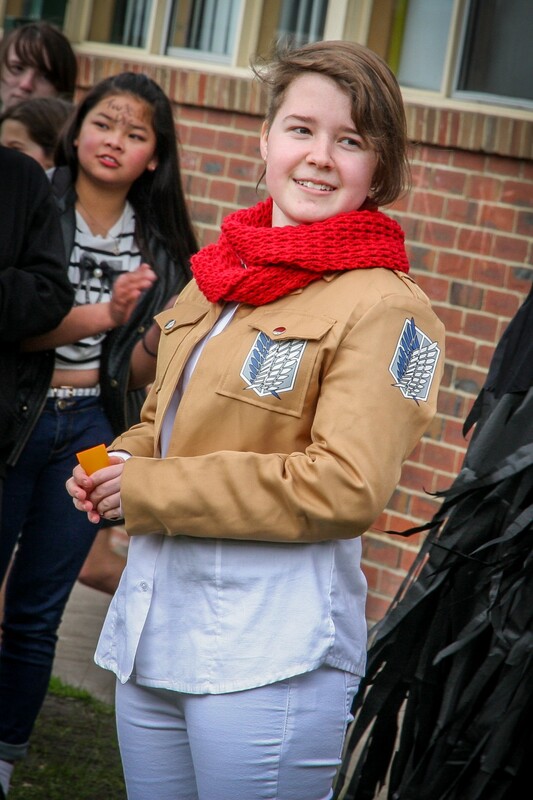 Well done to everyone who dressed up and put so much time and effort into their costumes. 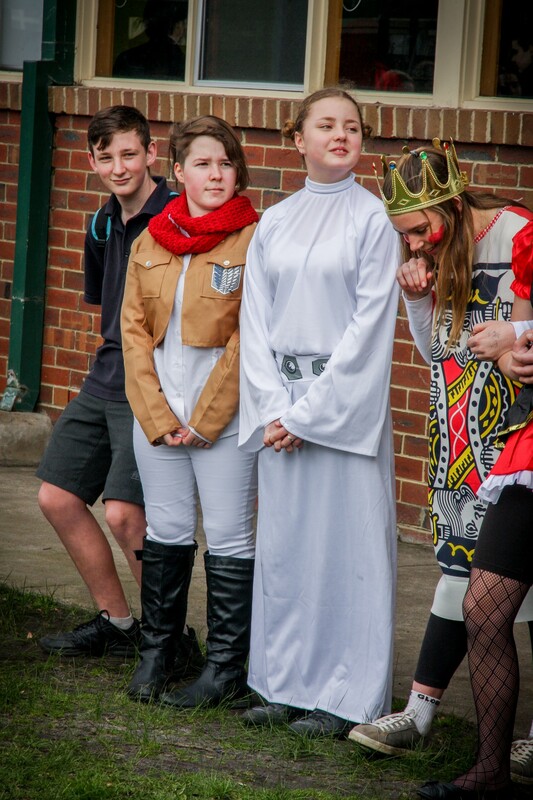 Everyone looked fantastic and we all ended up having a great day.